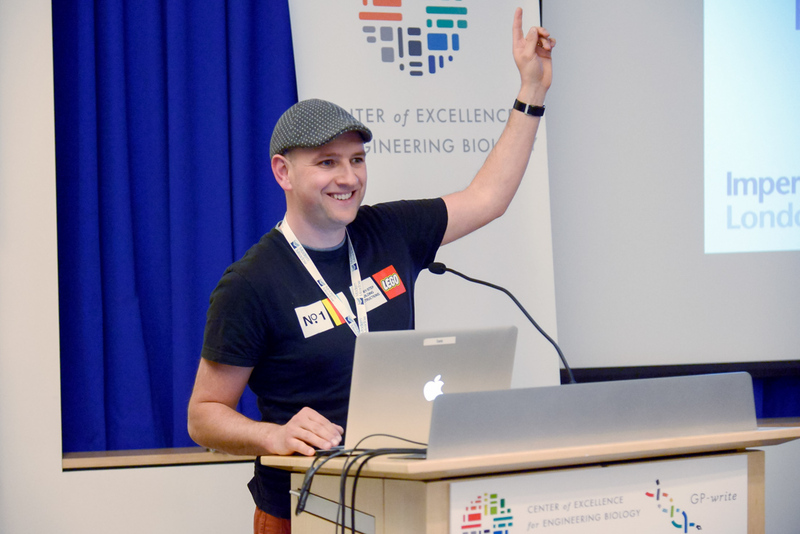 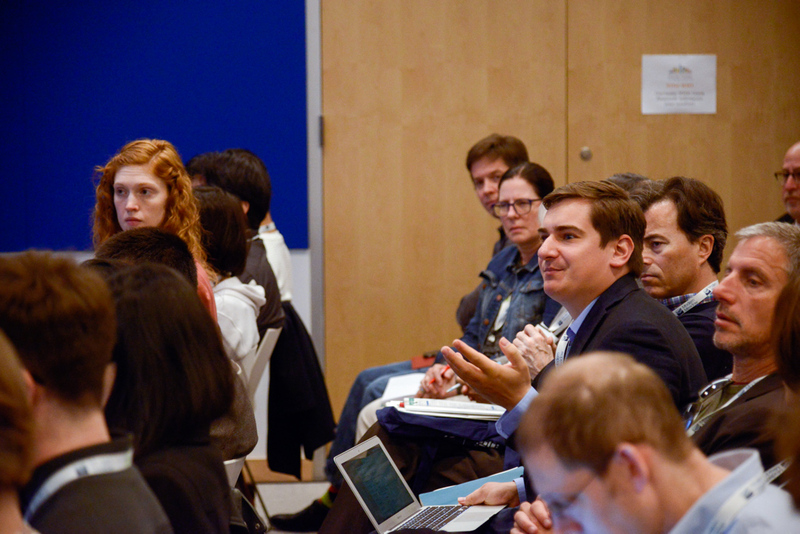 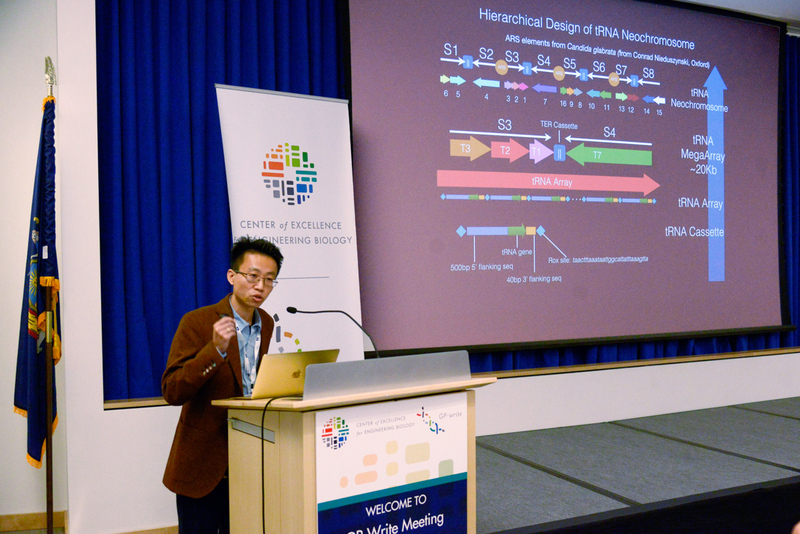 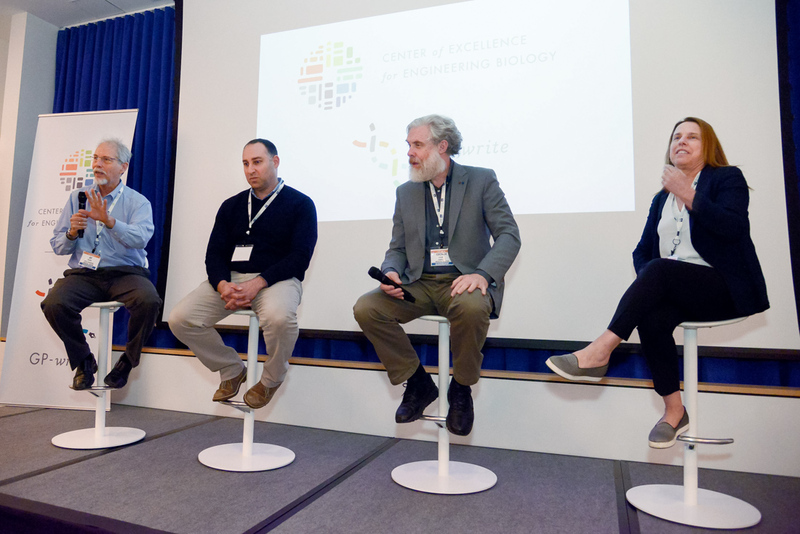 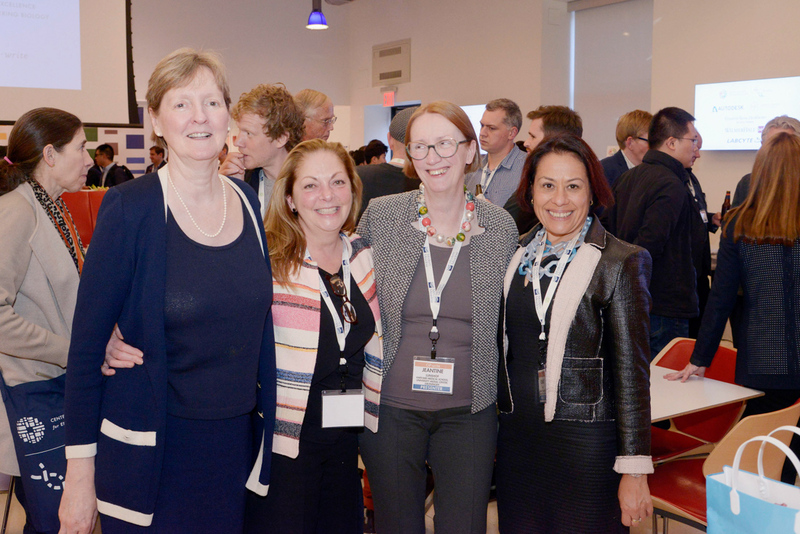 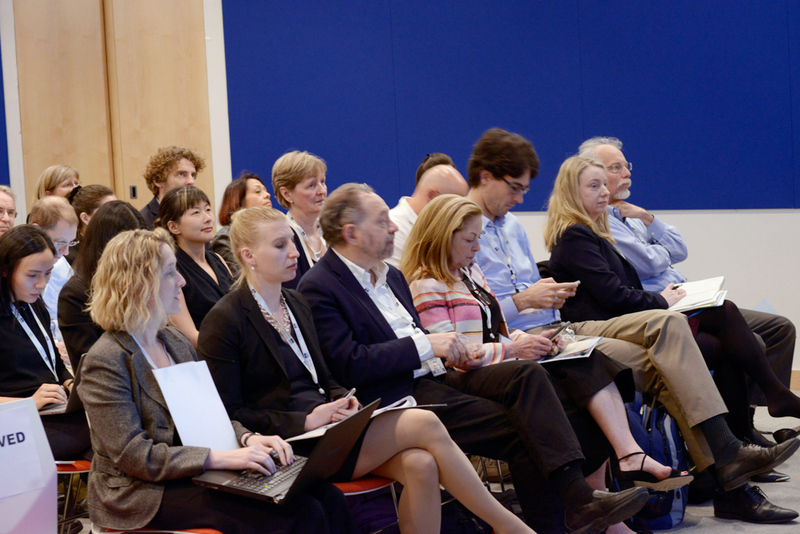 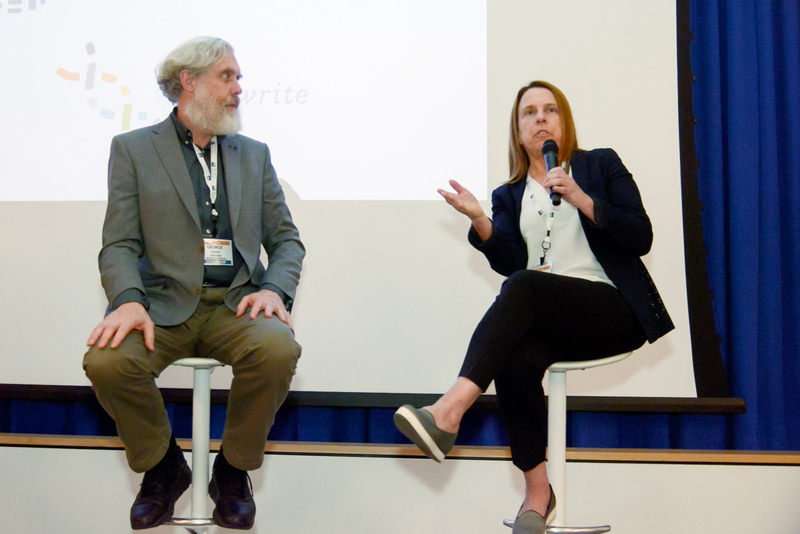 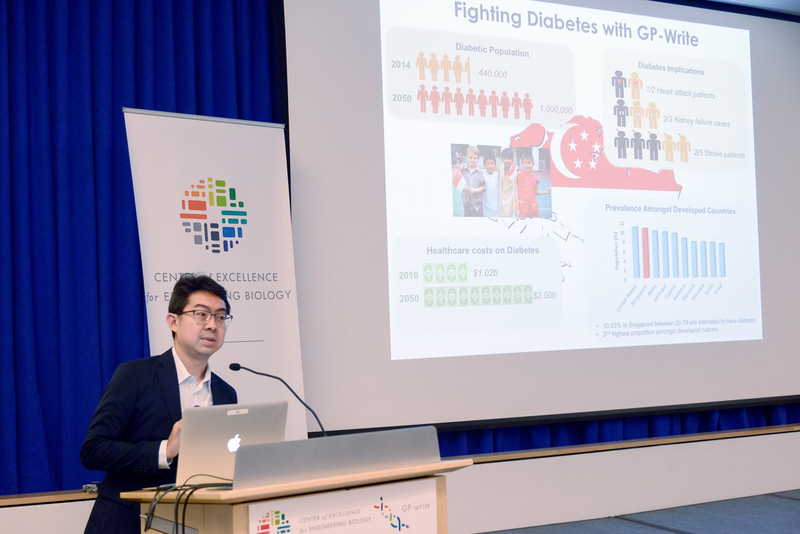 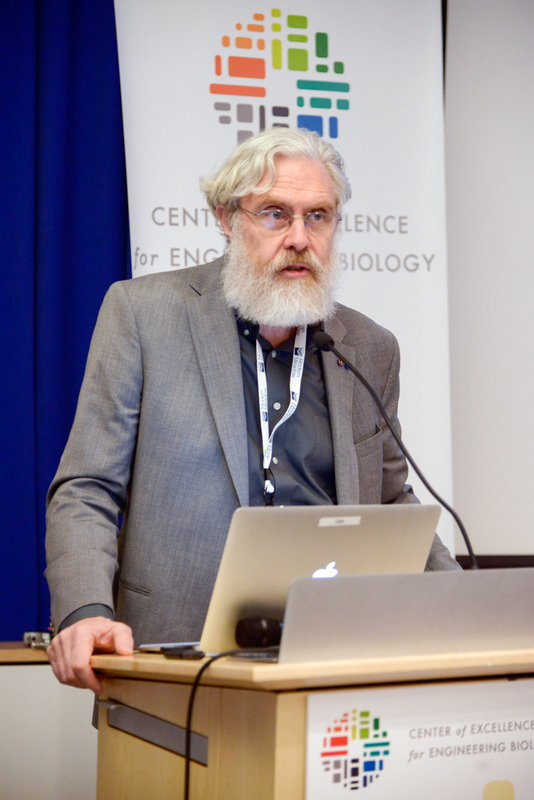 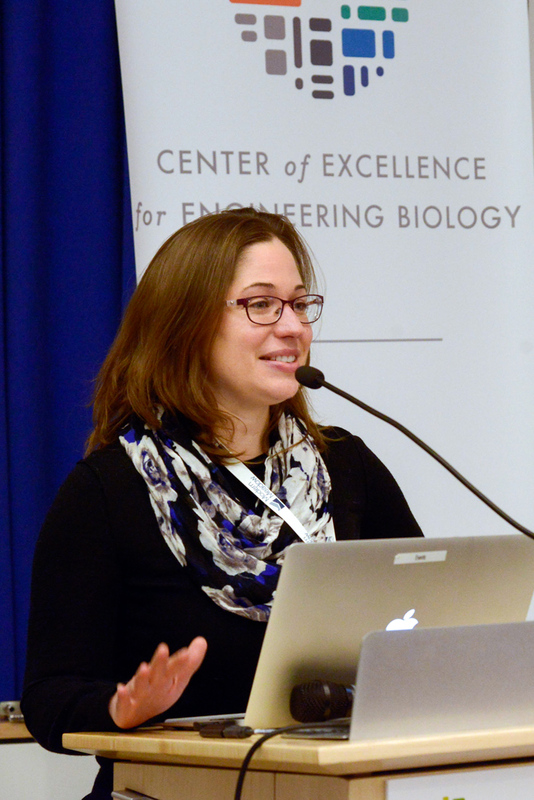 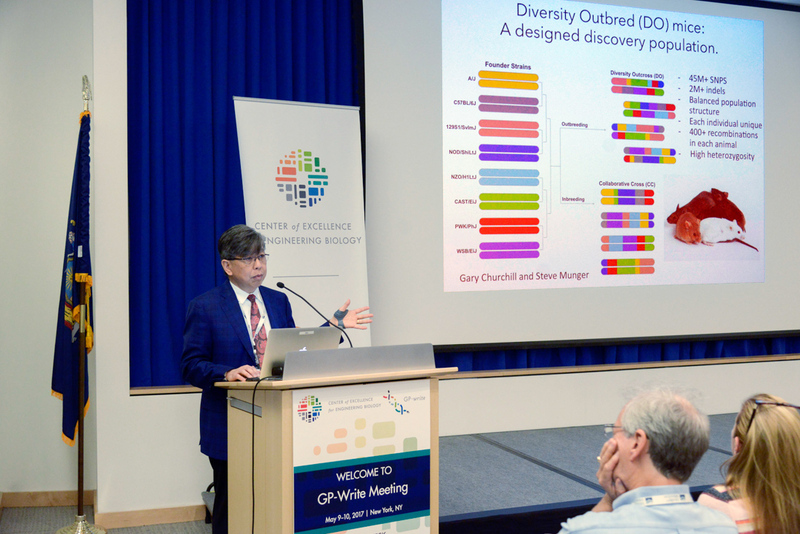 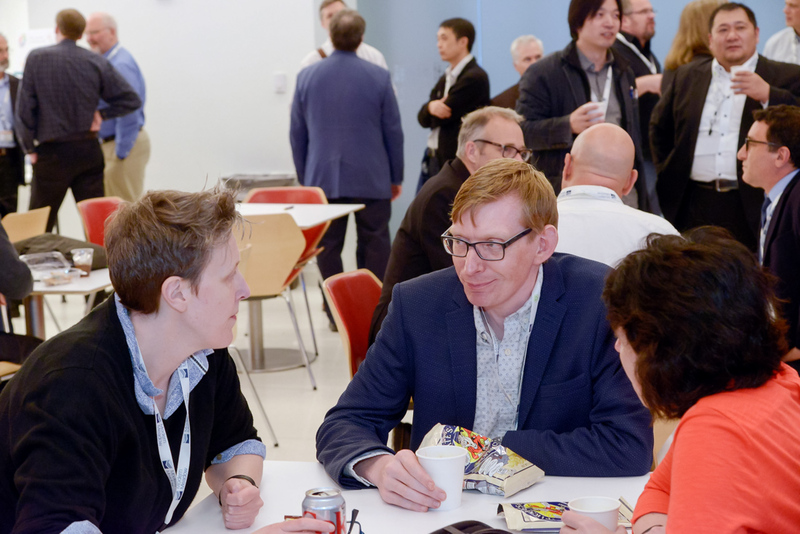 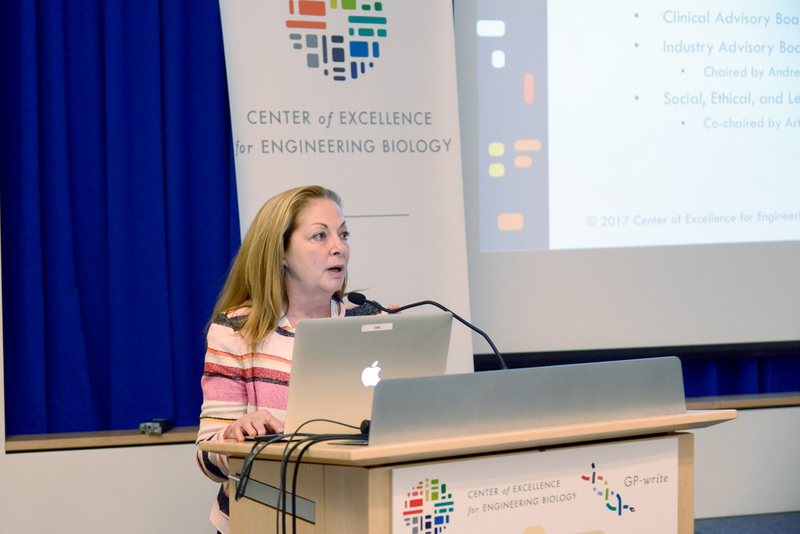 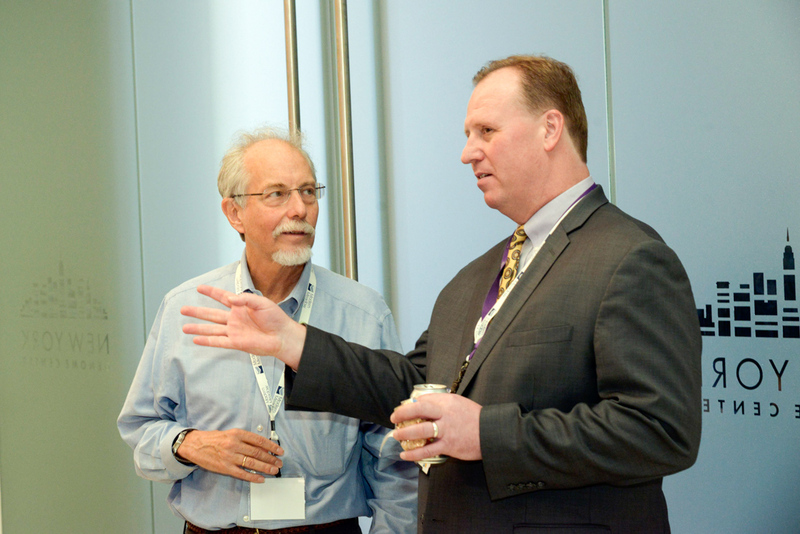 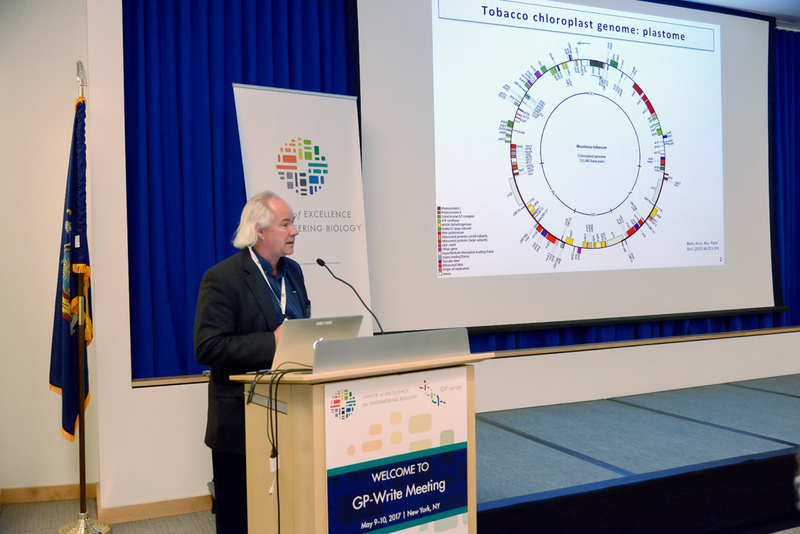 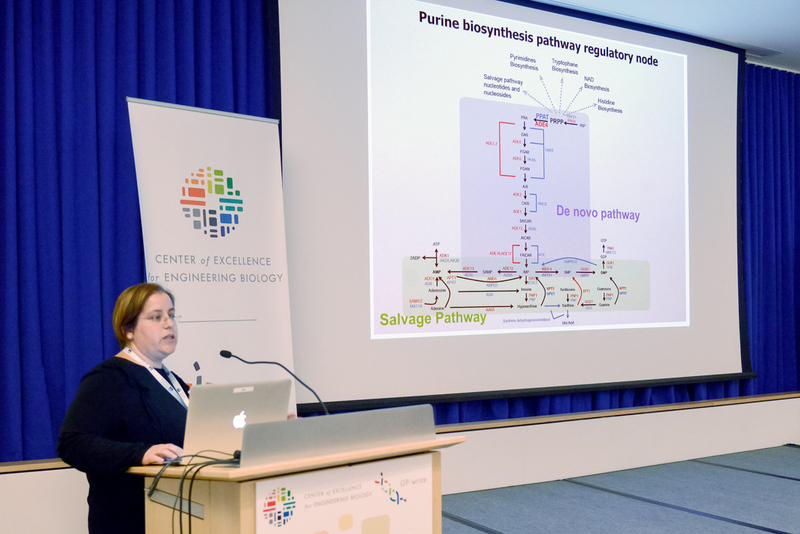 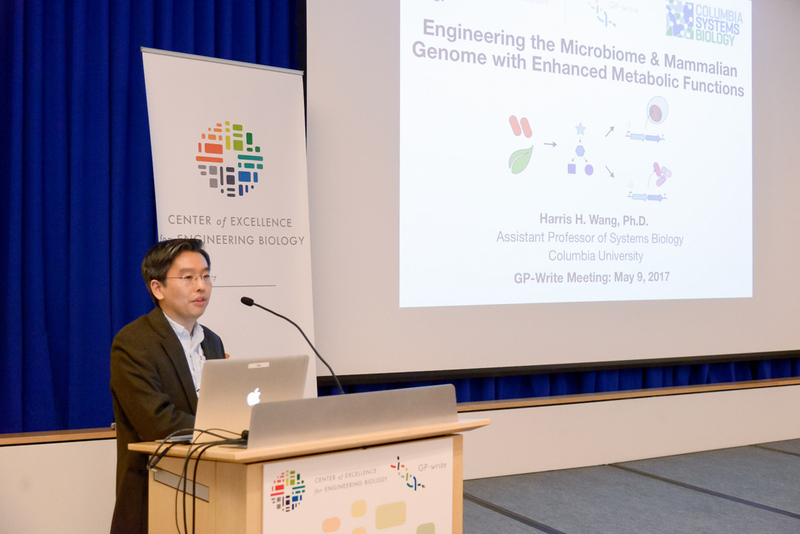 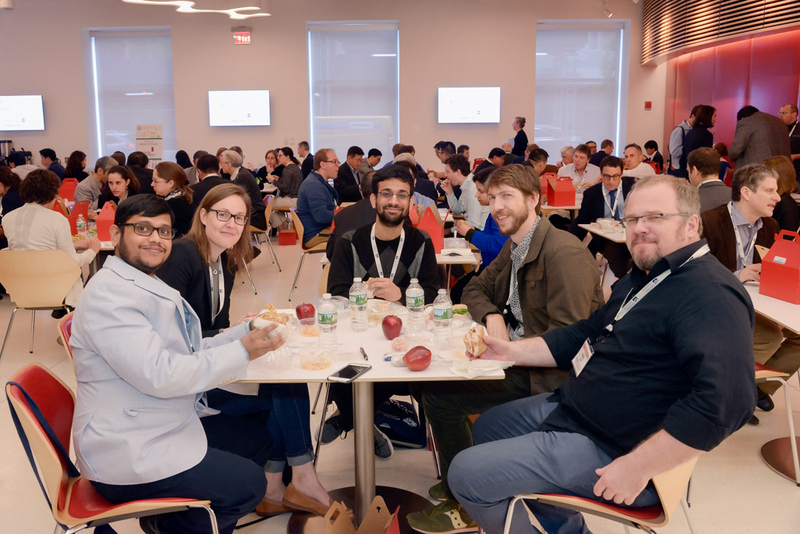 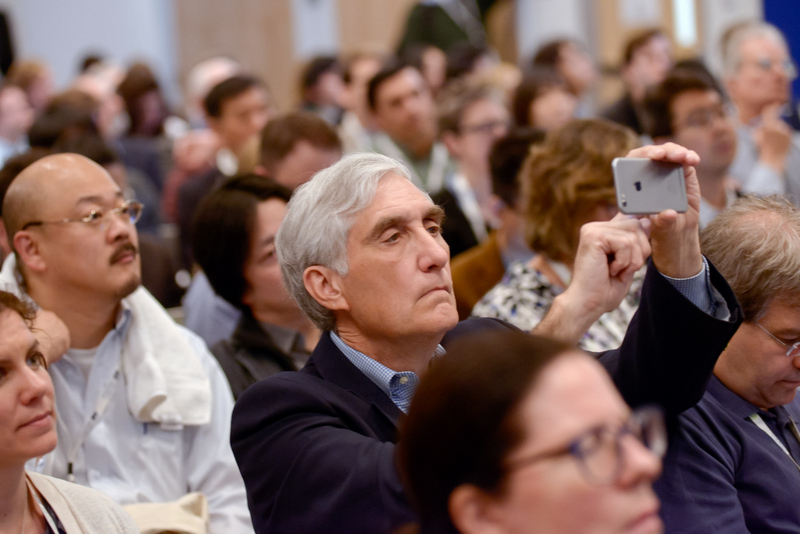 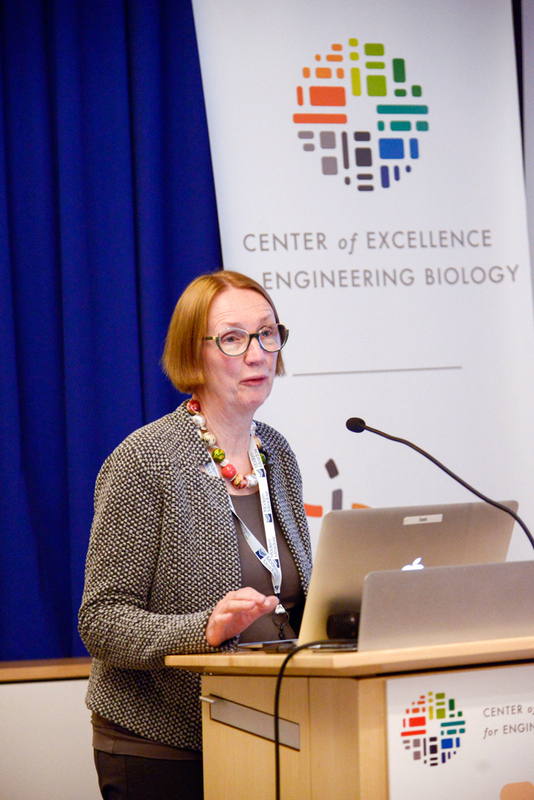 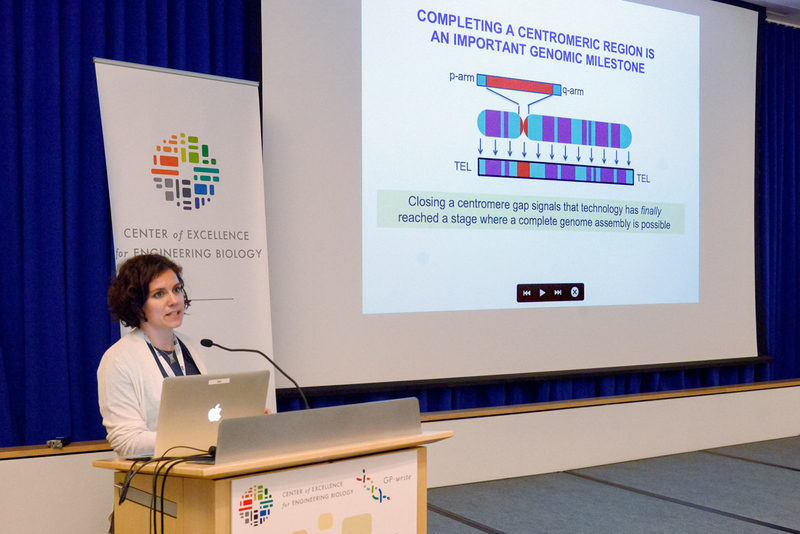 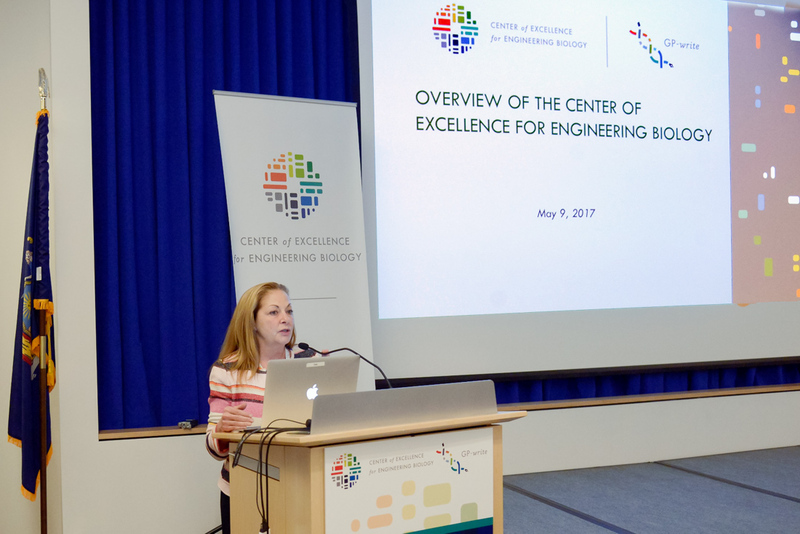 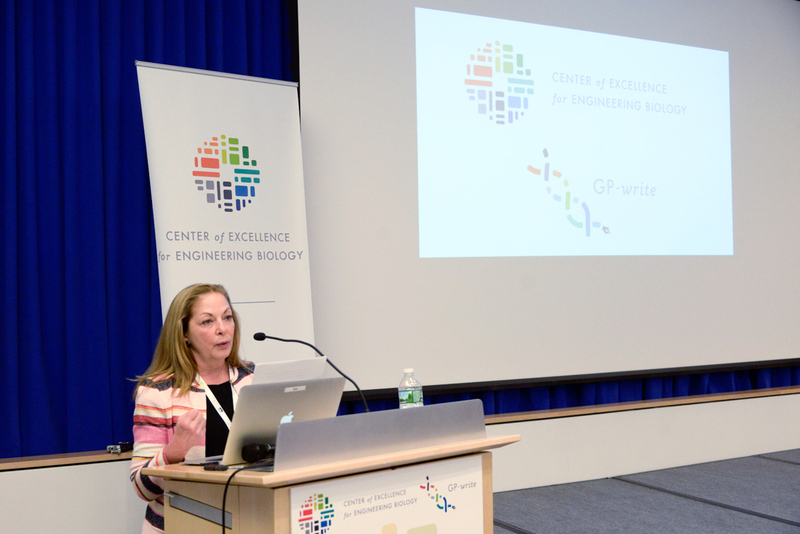 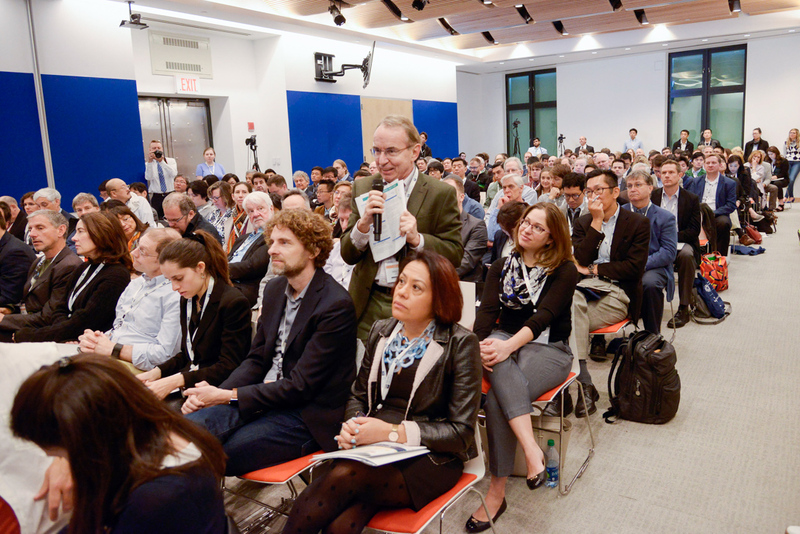 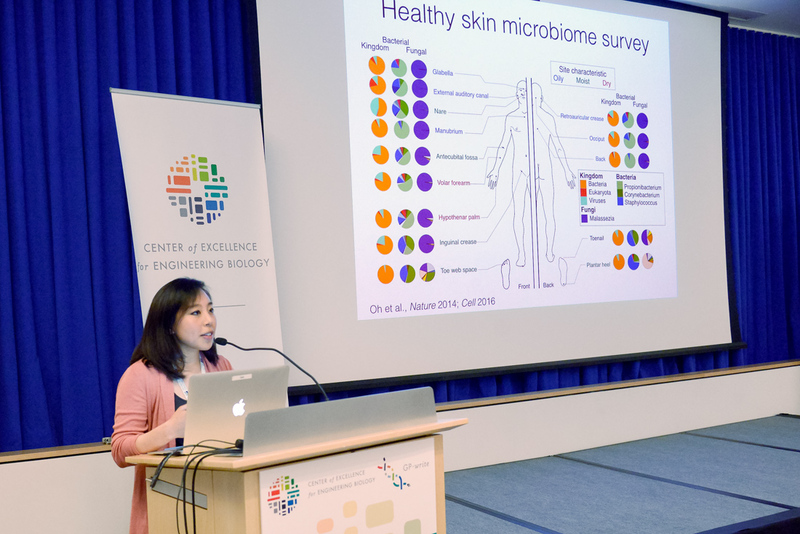 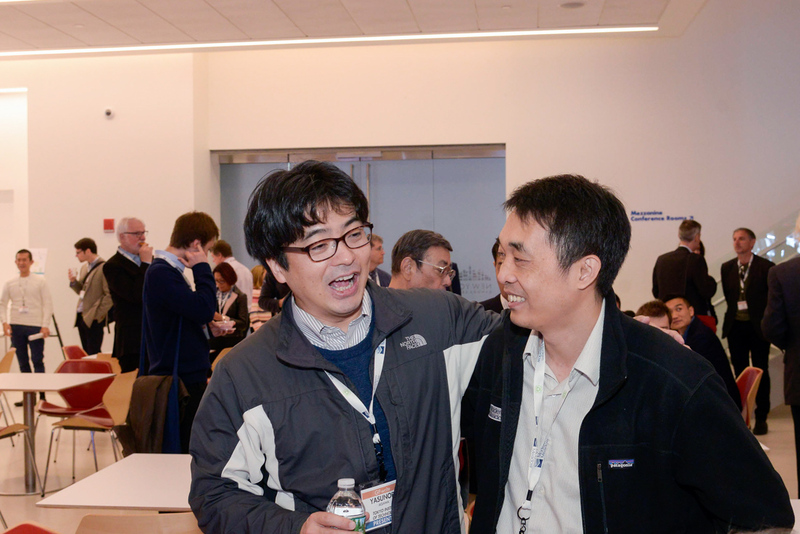 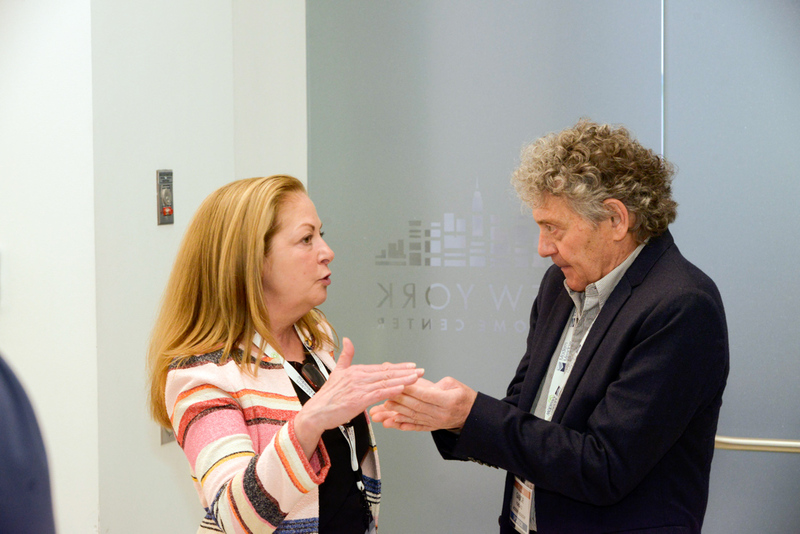 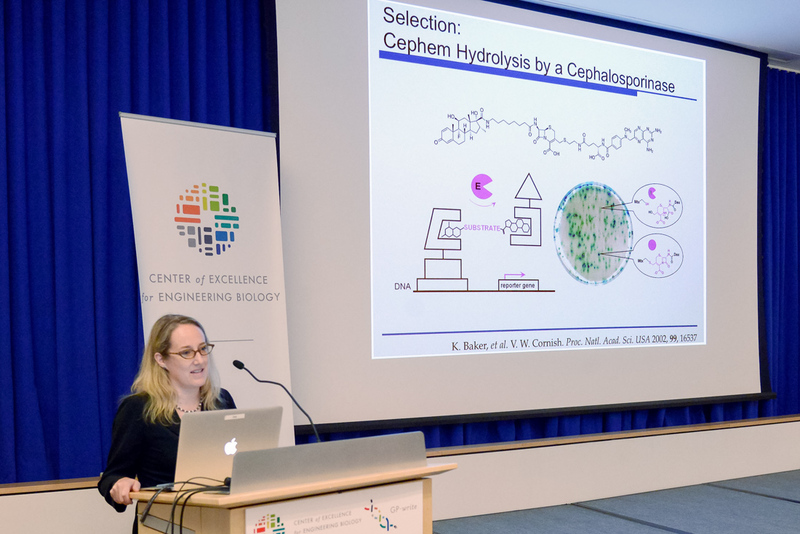 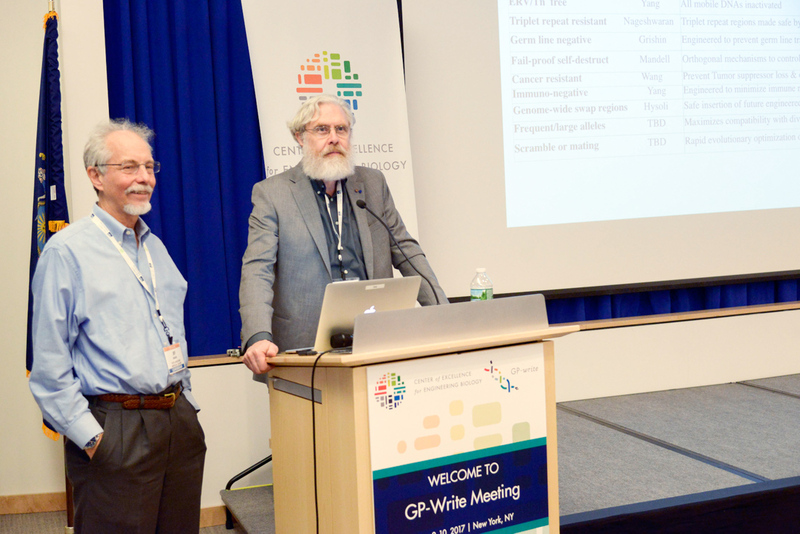 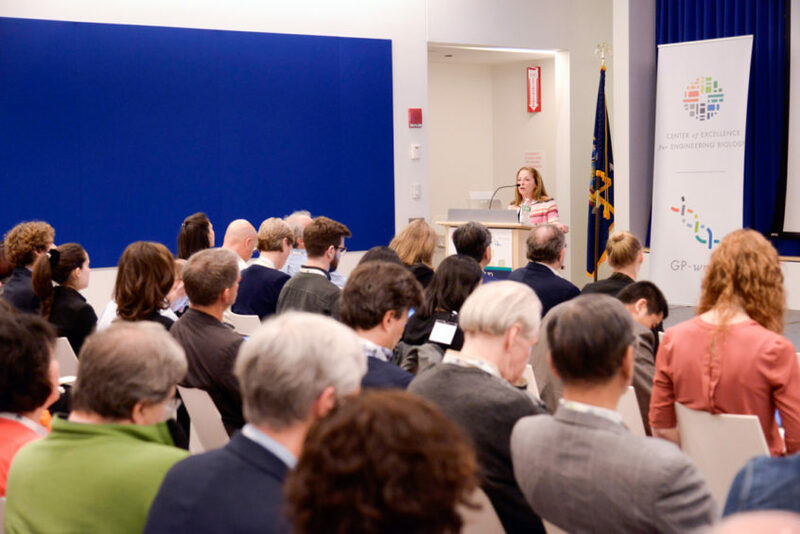 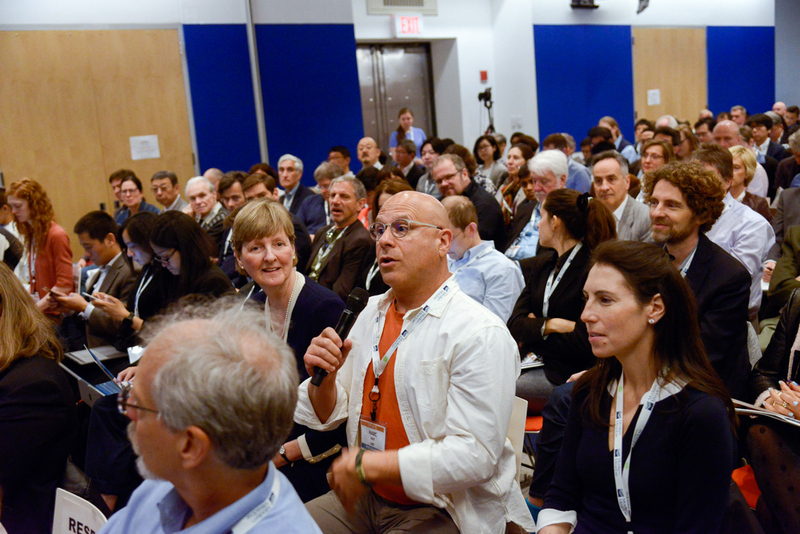 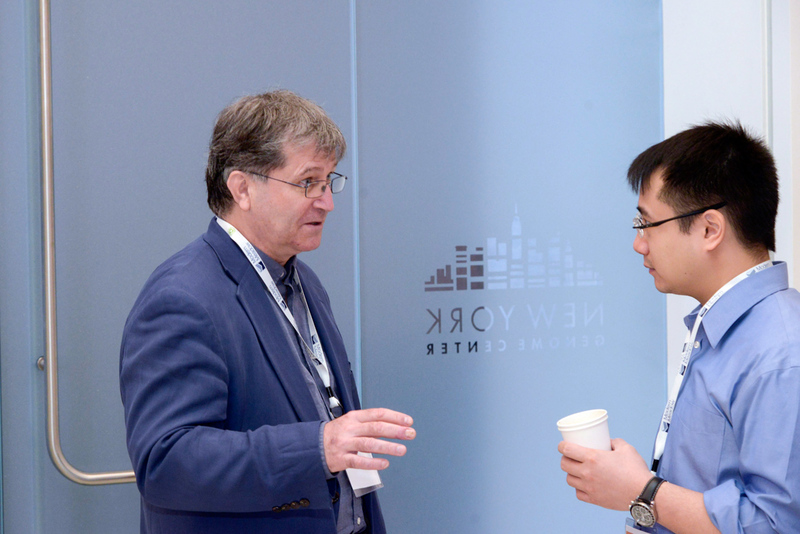 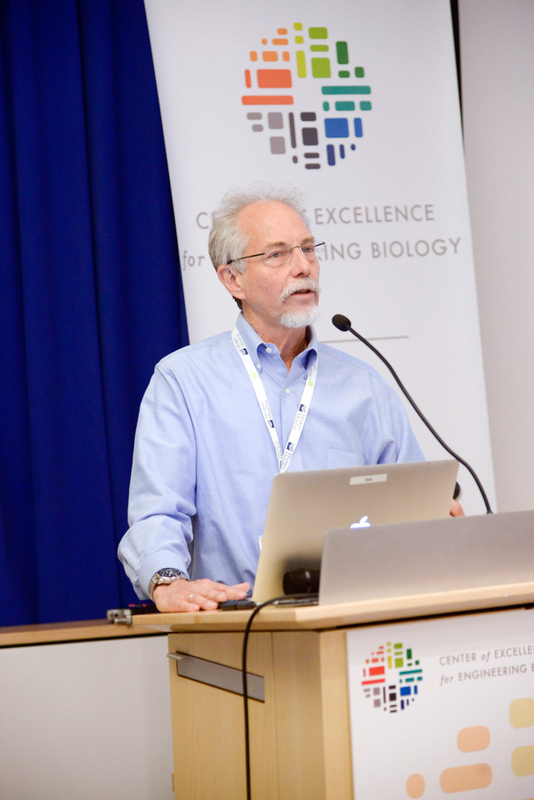 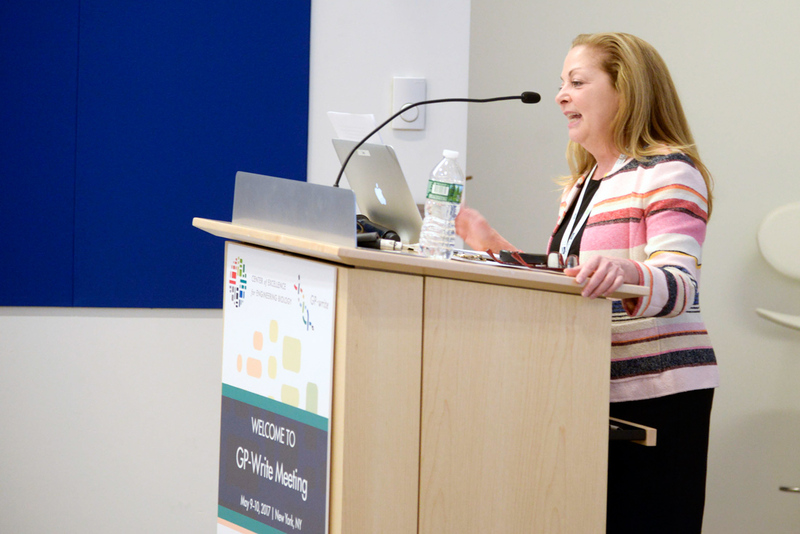 The second GP-write annual meeting was held on May 9th and 10th, 2017, at the New York Genome Center in New York City. 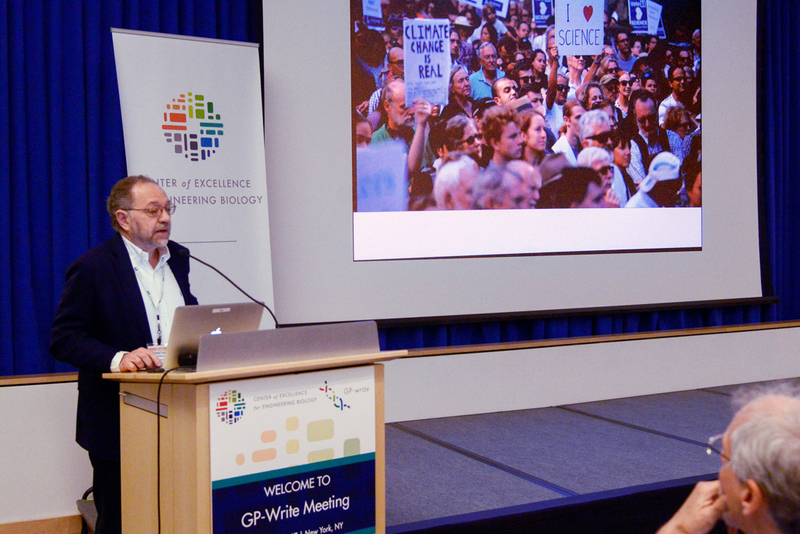 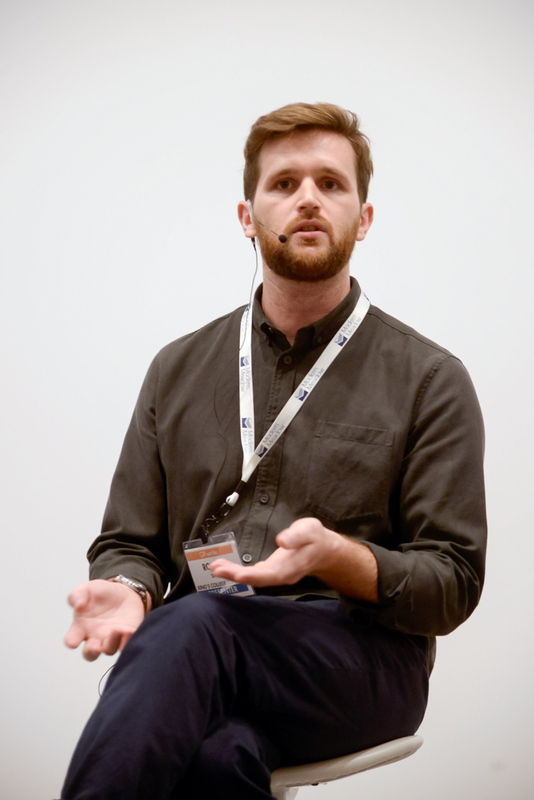 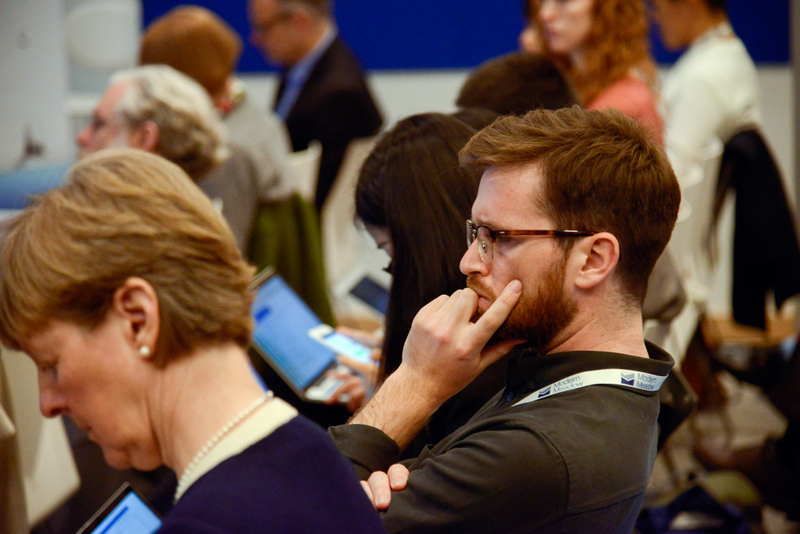 This meeting explored the concrete steps that GP-write can take to solve some of the most important problems facing humanity, including how to move from a carbon-based economy towards a biological one that is sustainable? 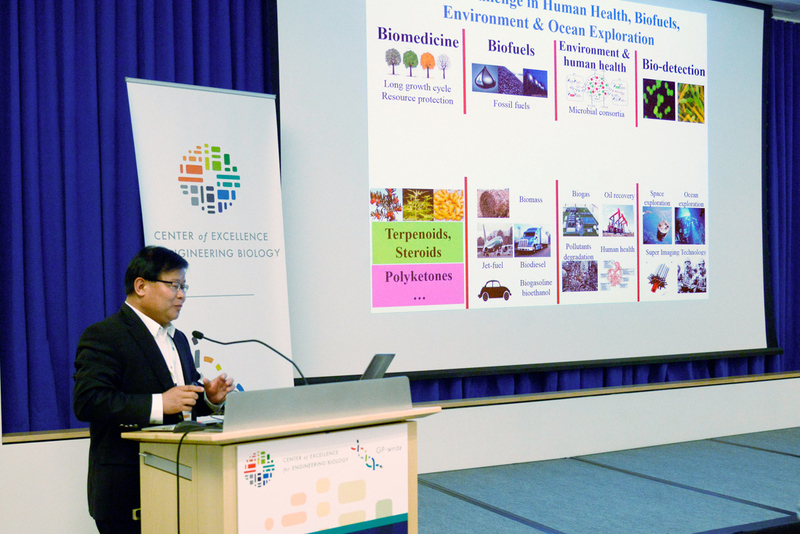 How to further advance cures for disease? 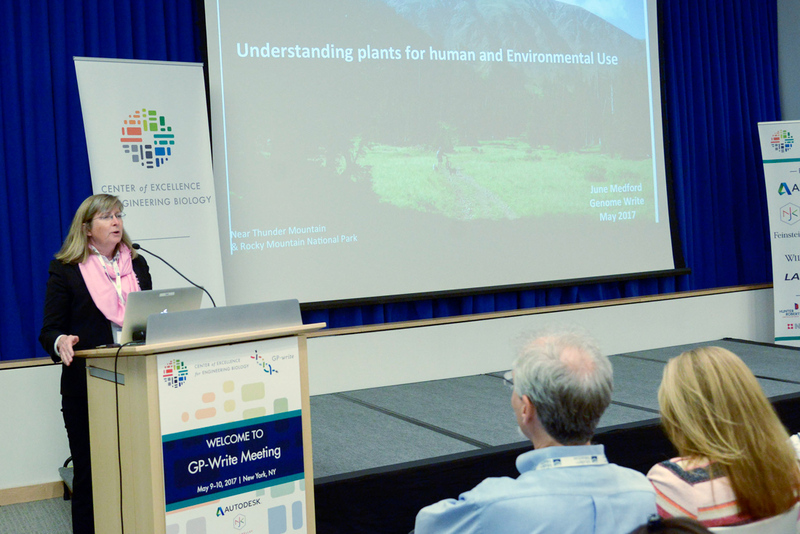 How to responsibly communicate the risks and benefits of this project to the world? 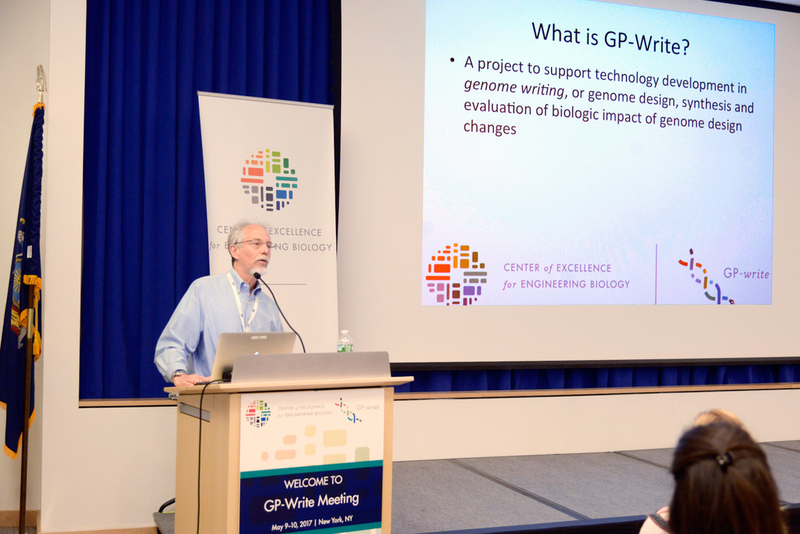 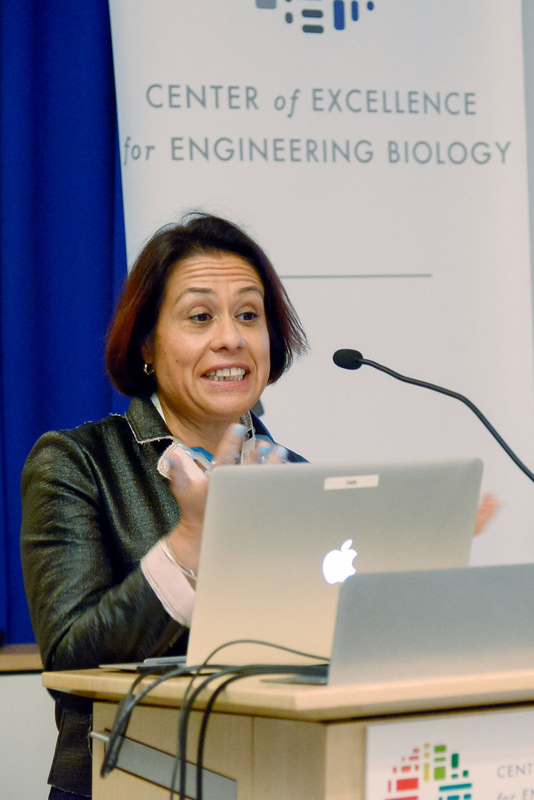 The Agenda also included the introduction of new pilot project proposals, as well as the commencement of GP-write working groups to discuss project roadmaps, including scientific direction, technology development, ethical, social and legal engagement, standards and infrastructure development, amongst others. 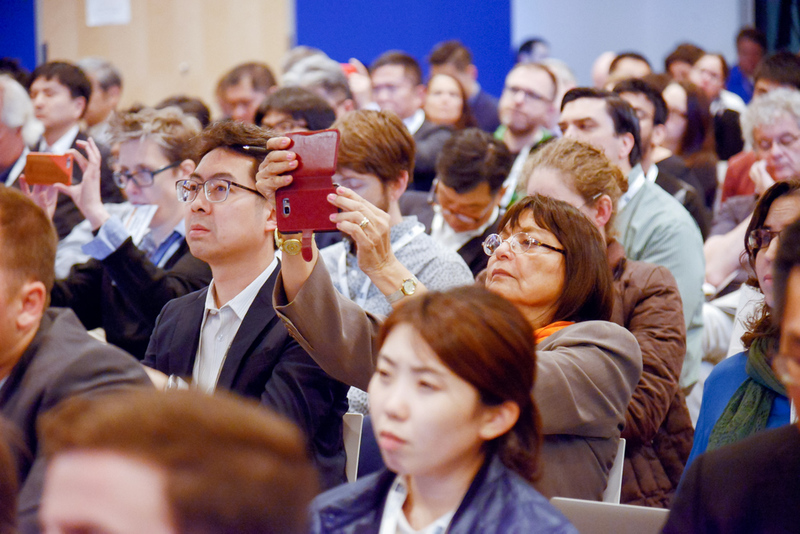 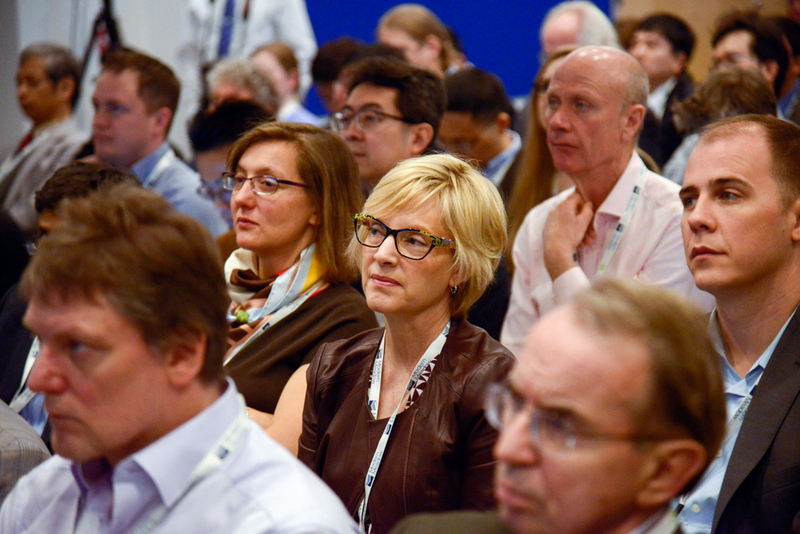 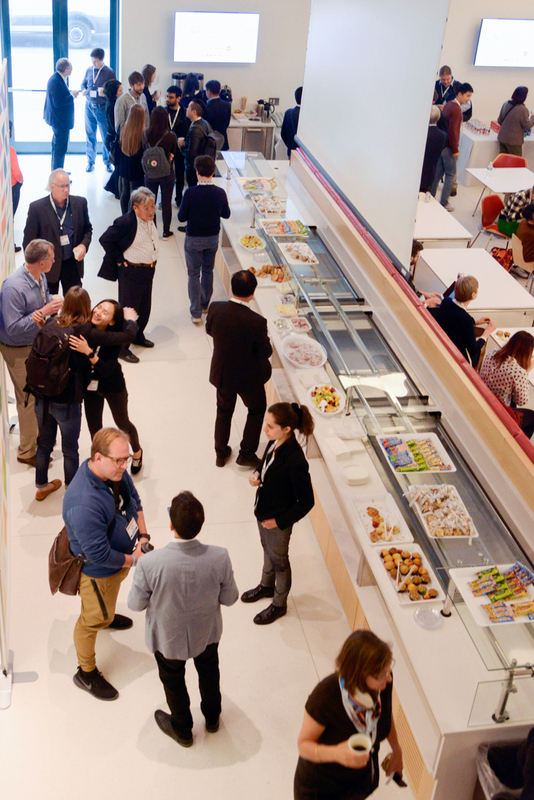 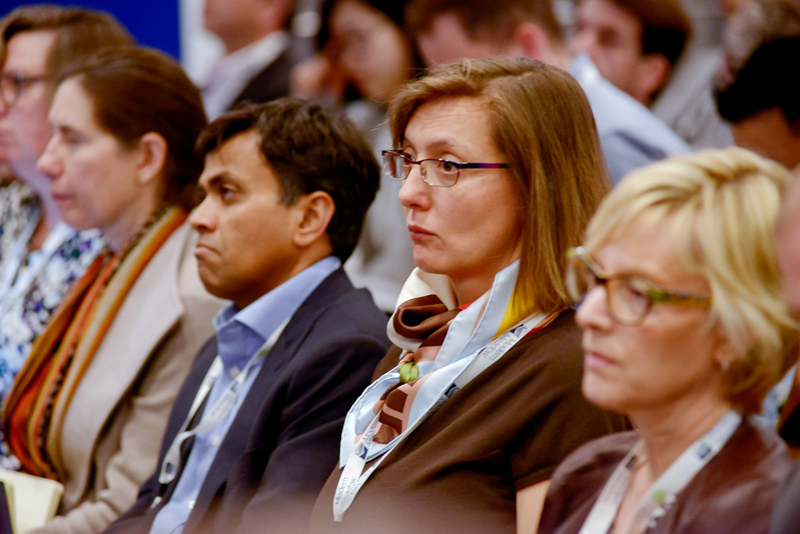 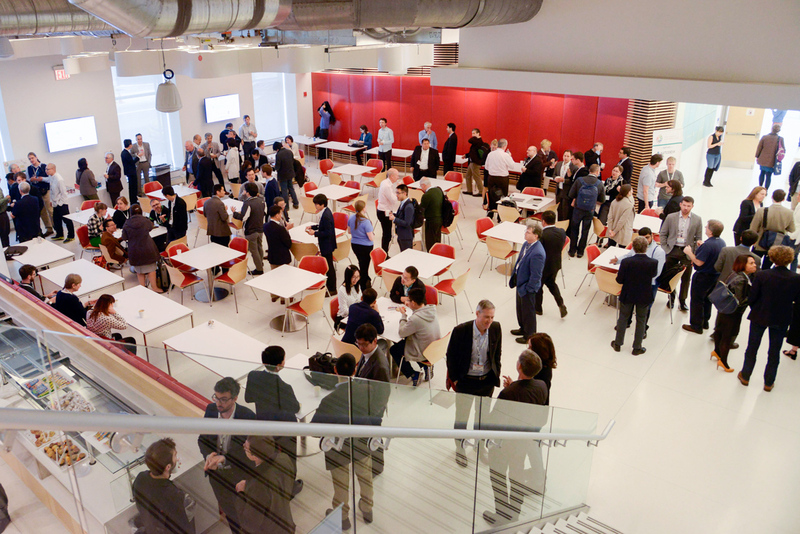 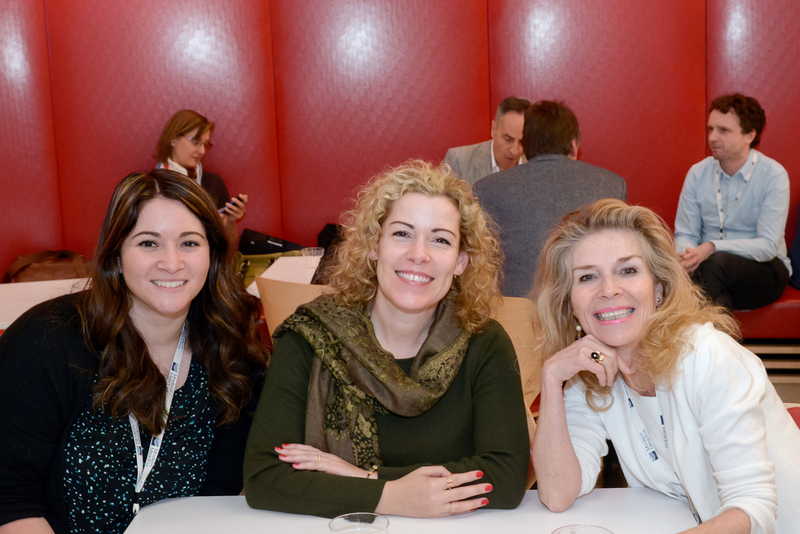 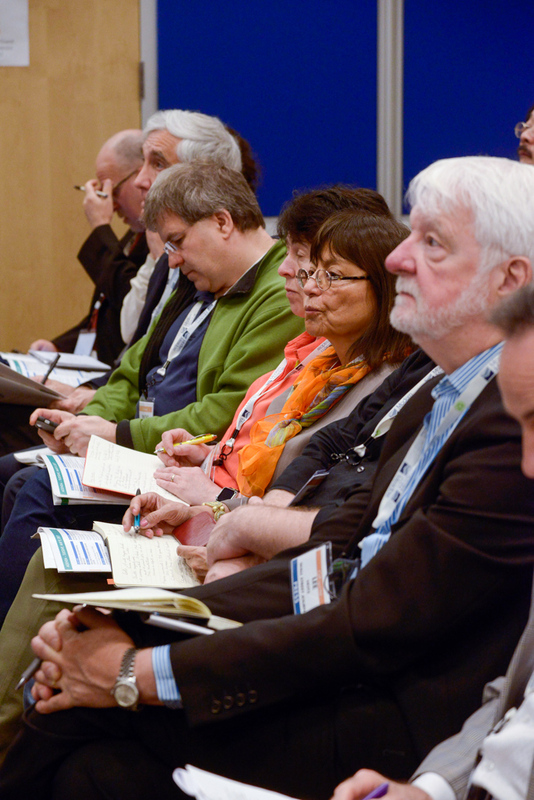 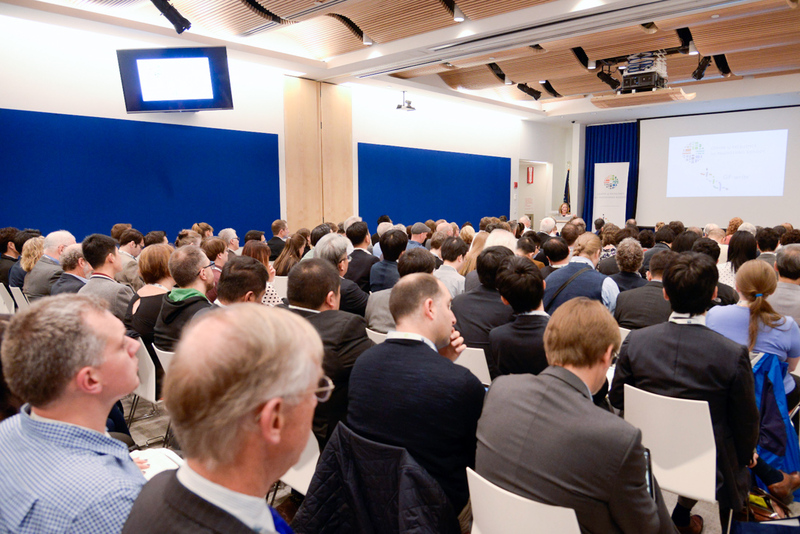 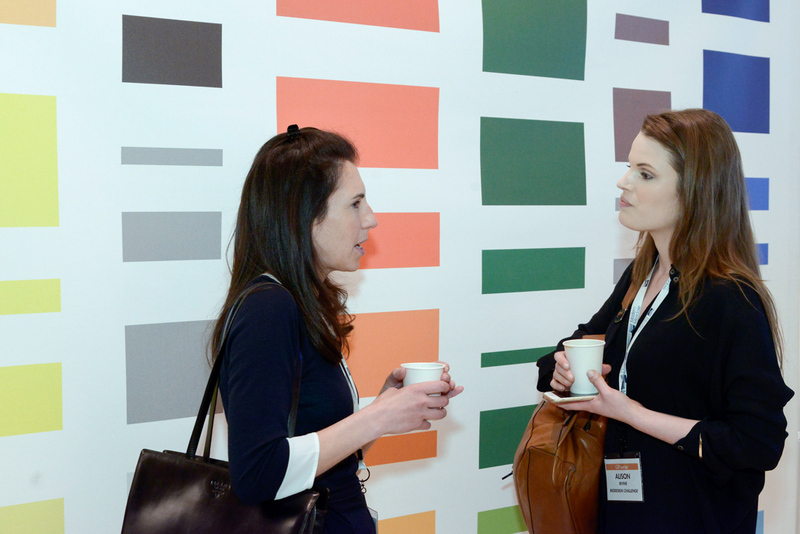 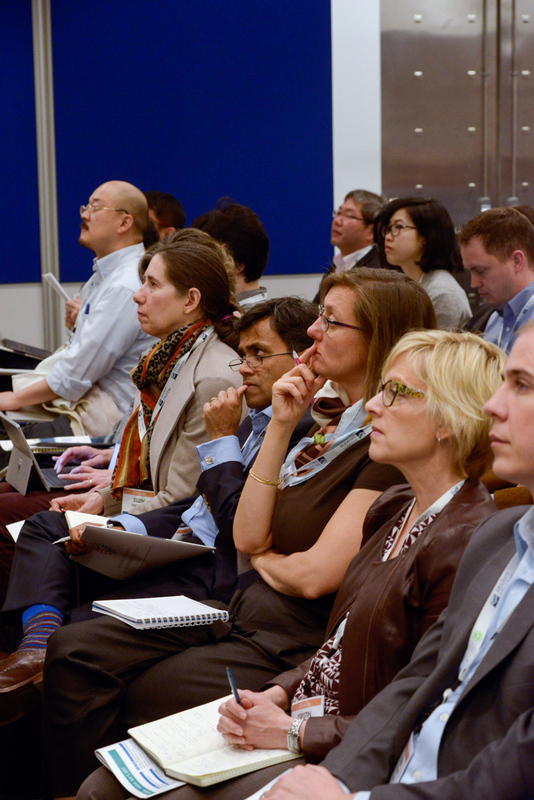 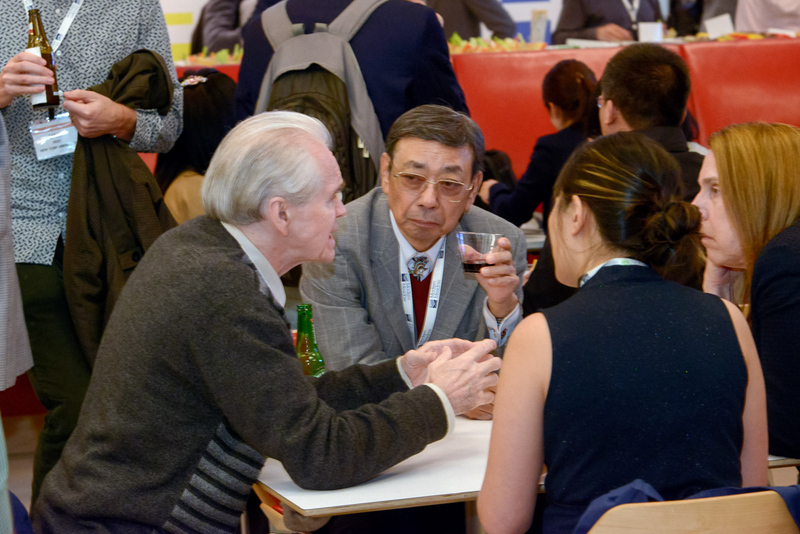 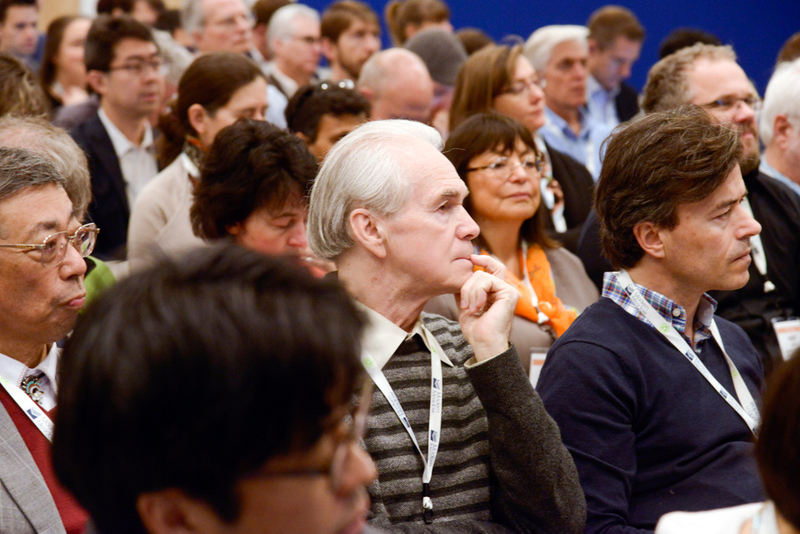 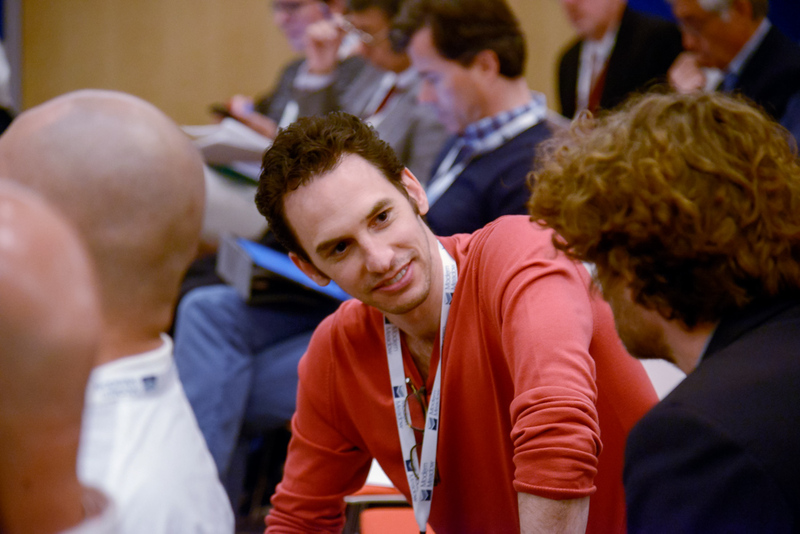 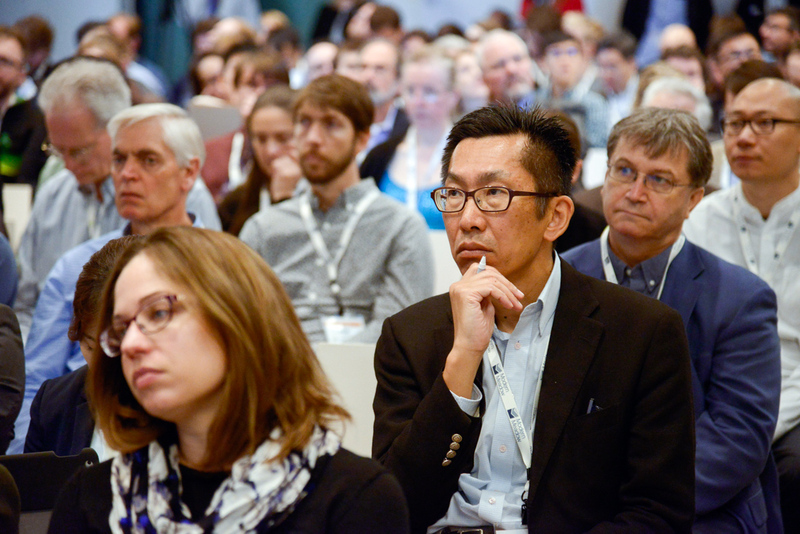 There were more than 250 attendees from 10 countries at this oversubscribed meeting. 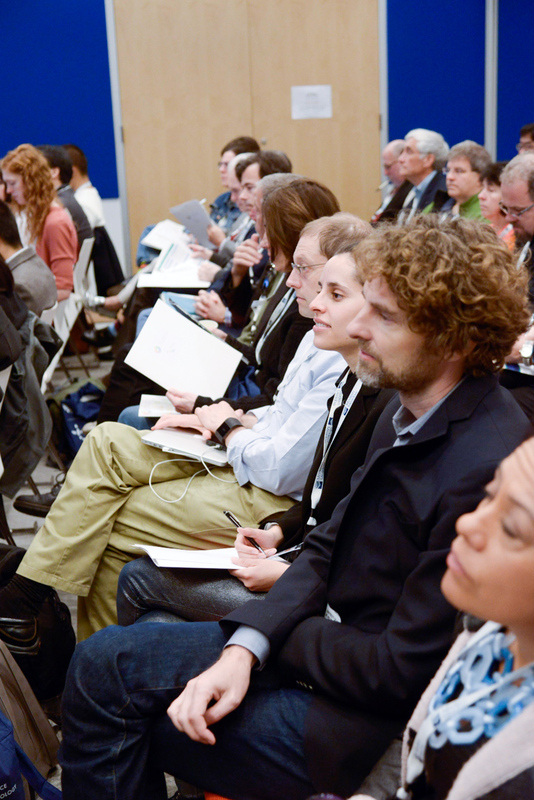 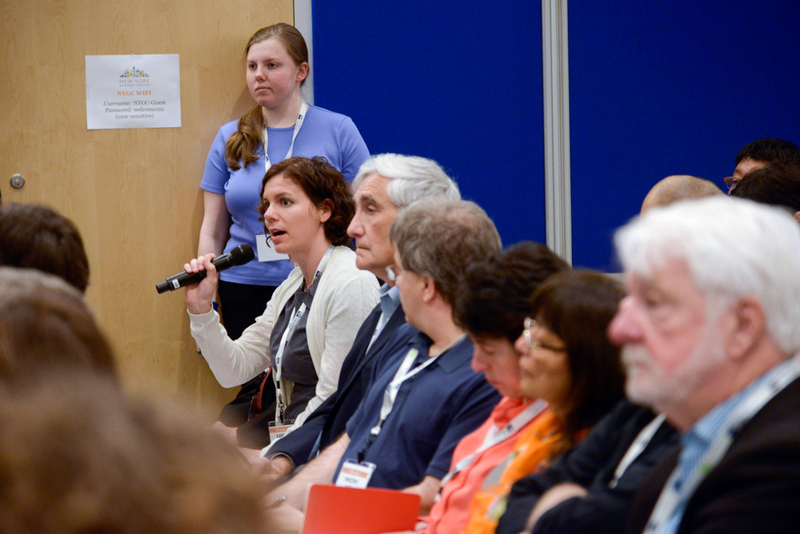 The meeting participants were academic and industry scientists, ethicists, lawyers, educators, citizen scientists, artists, policymakers, technologists and lay people. 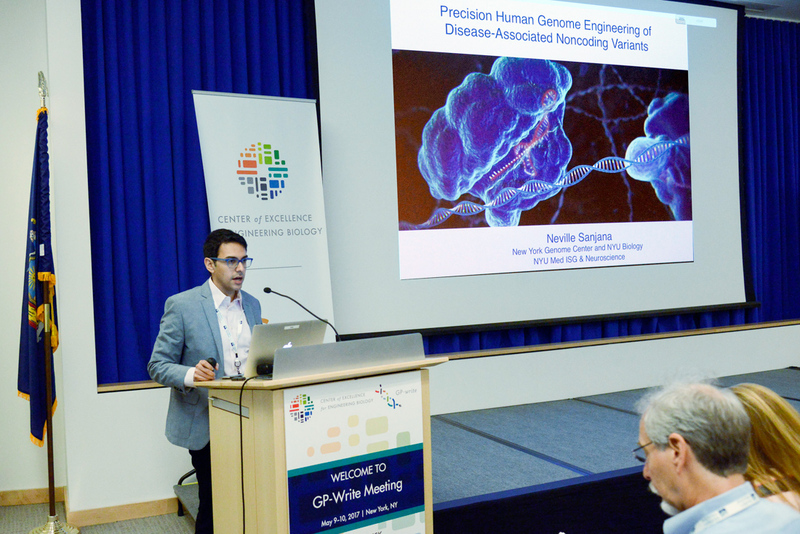 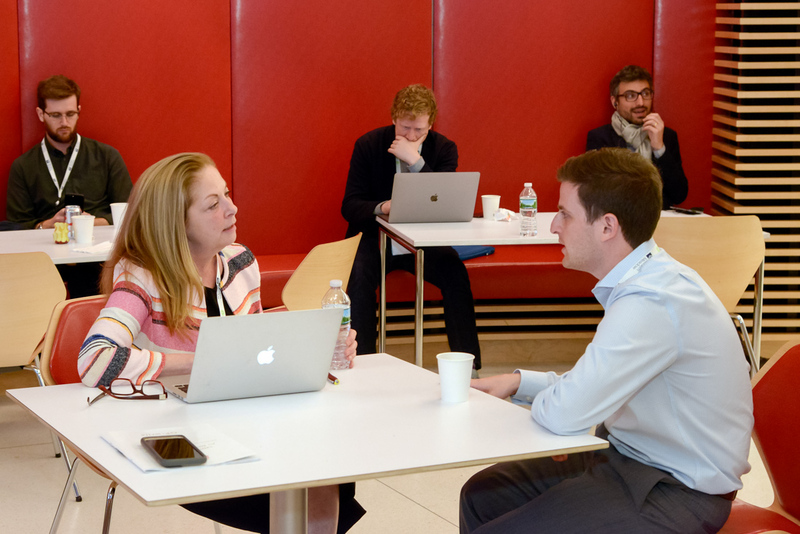 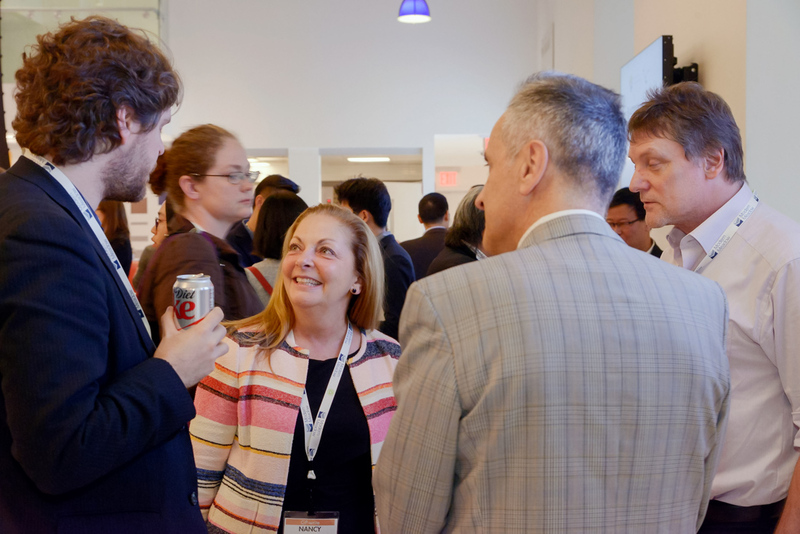 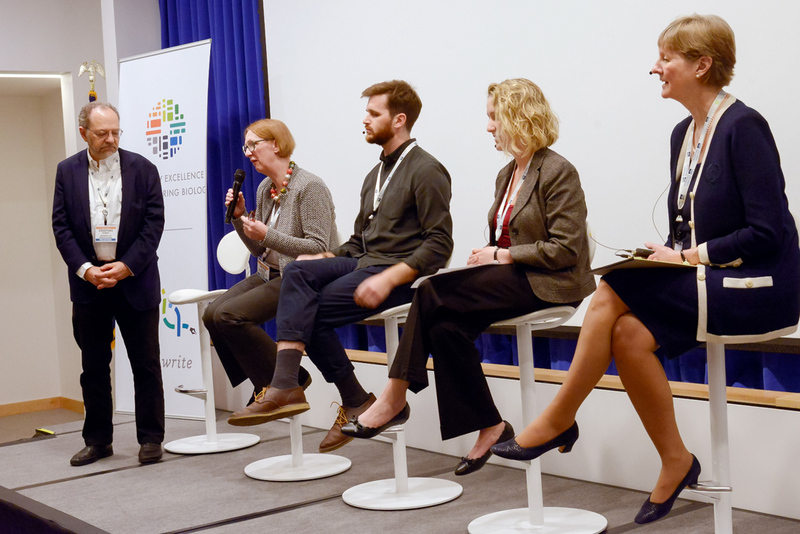 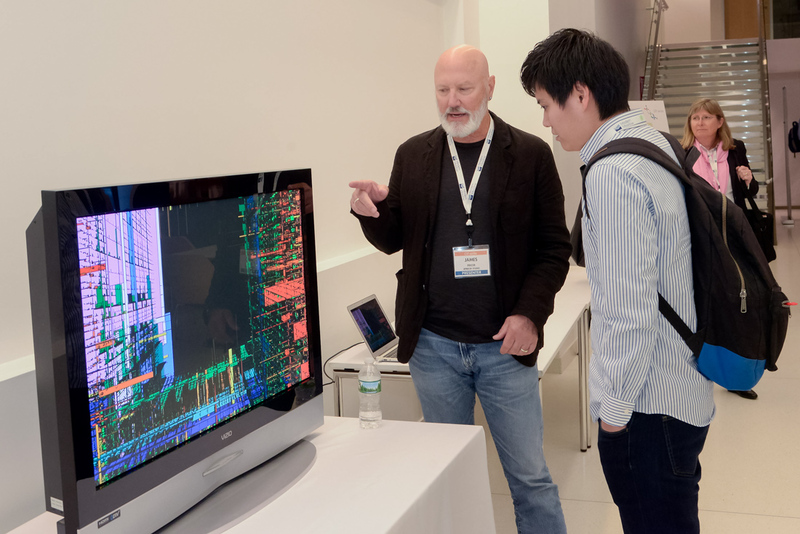 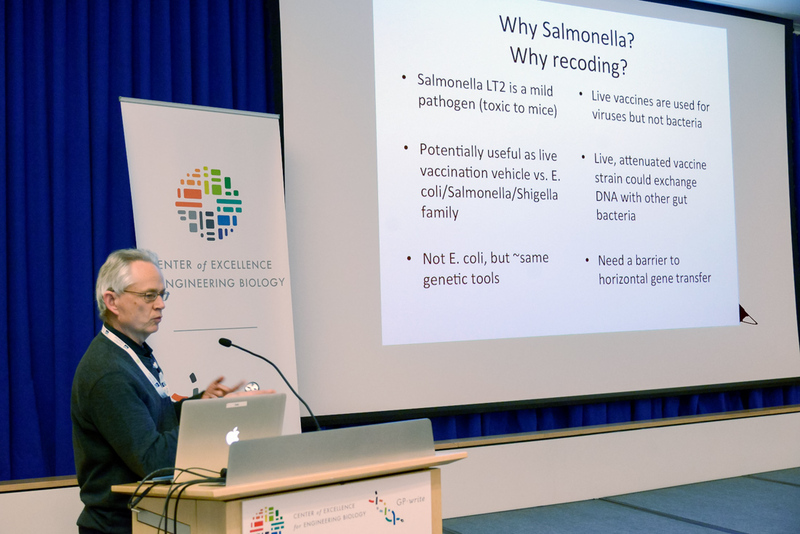 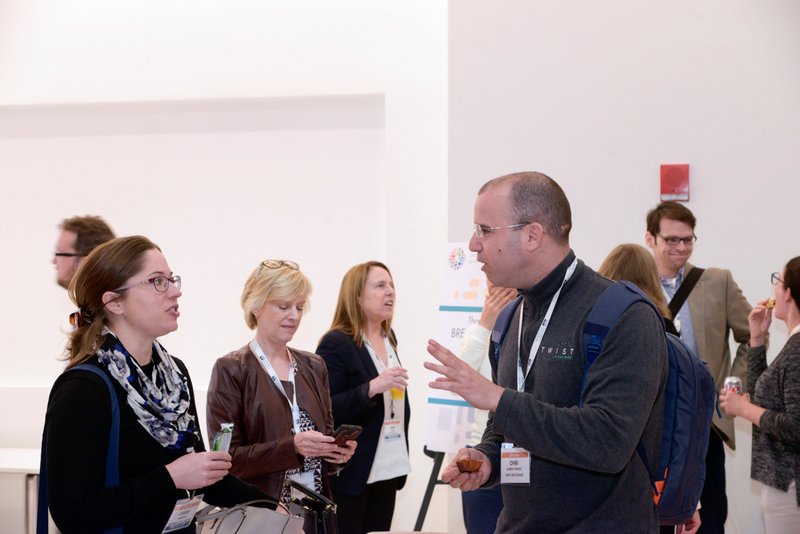 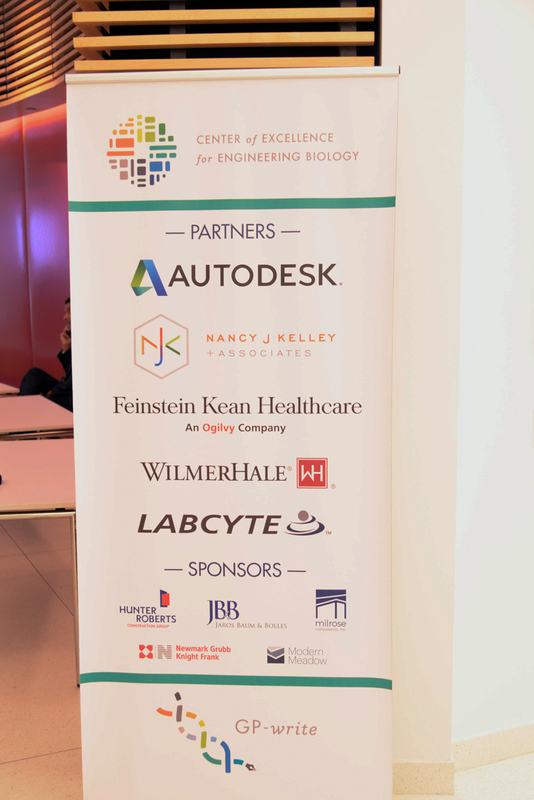 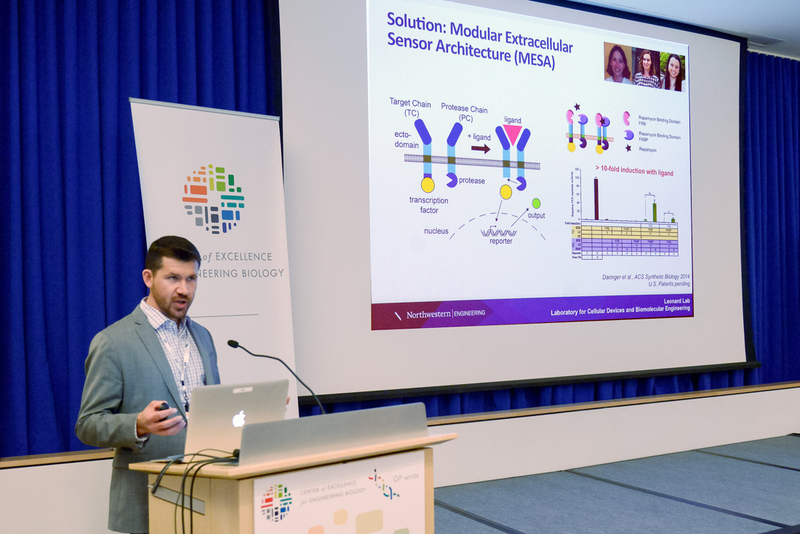 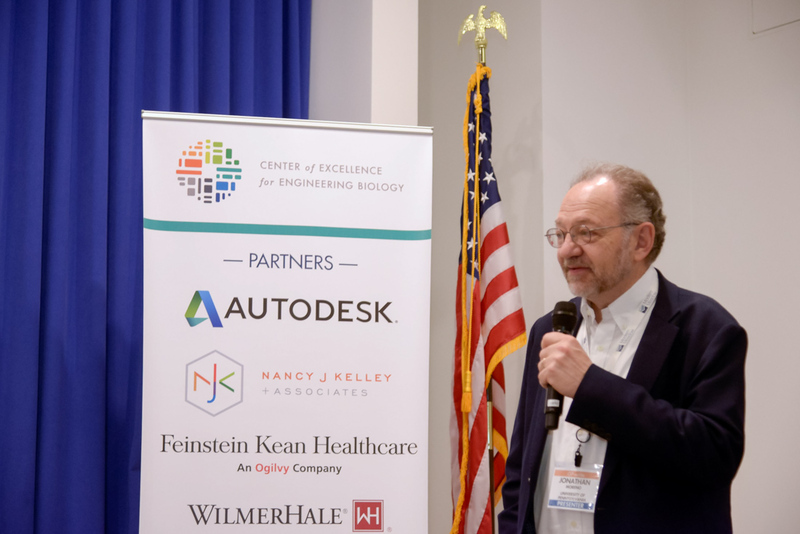 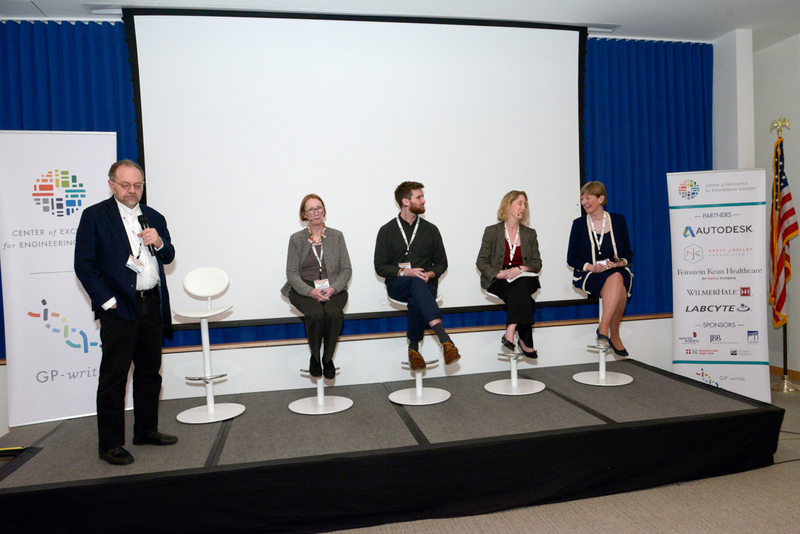 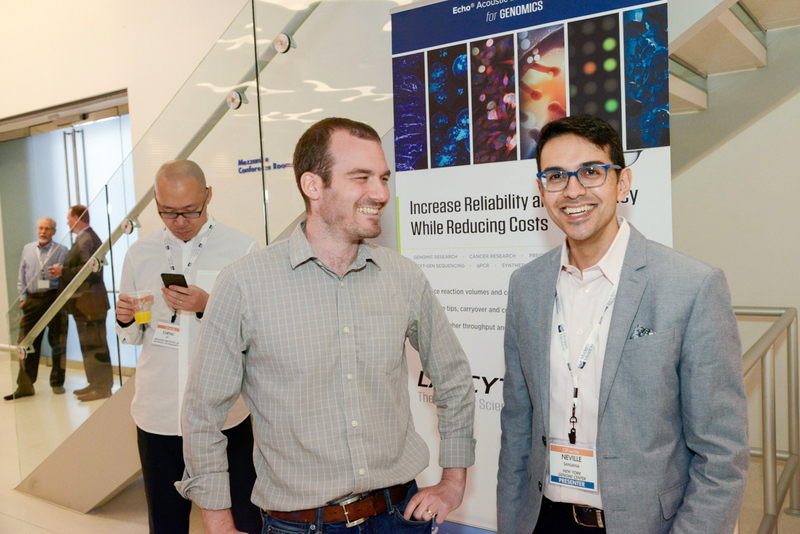 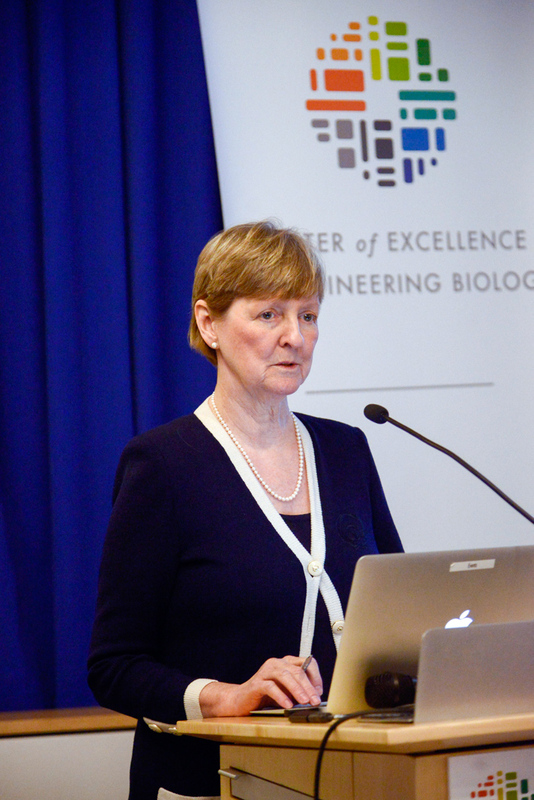 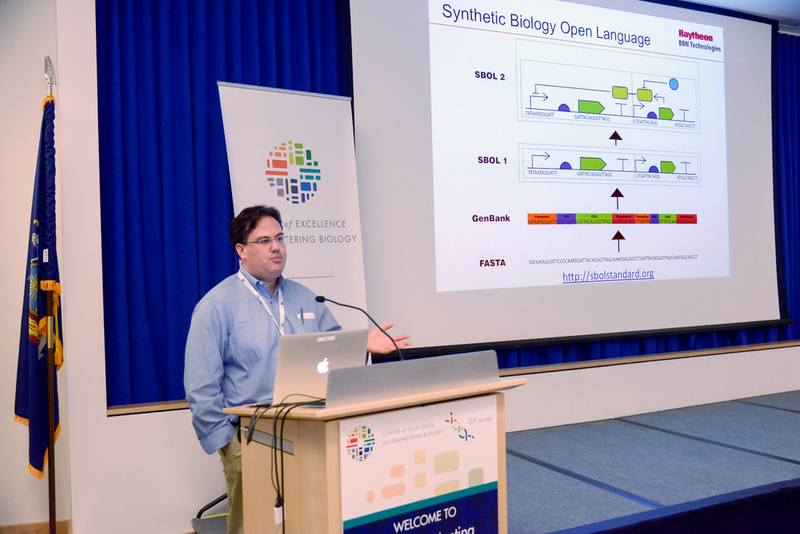 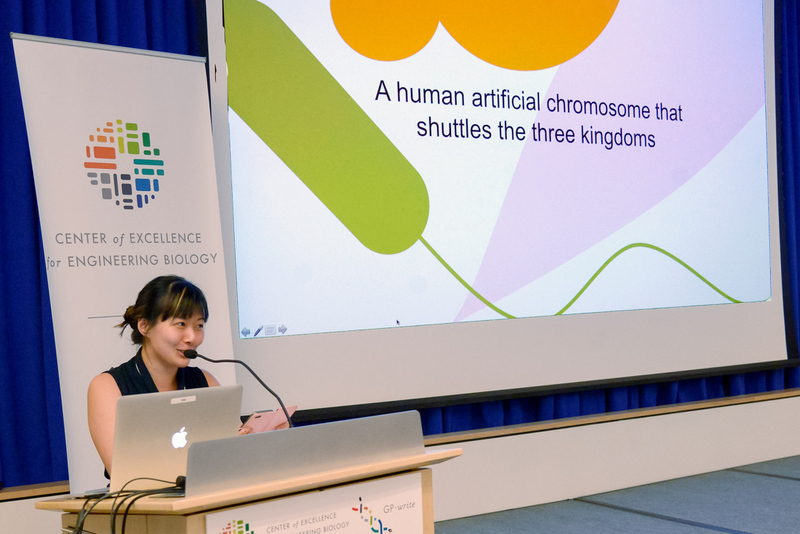 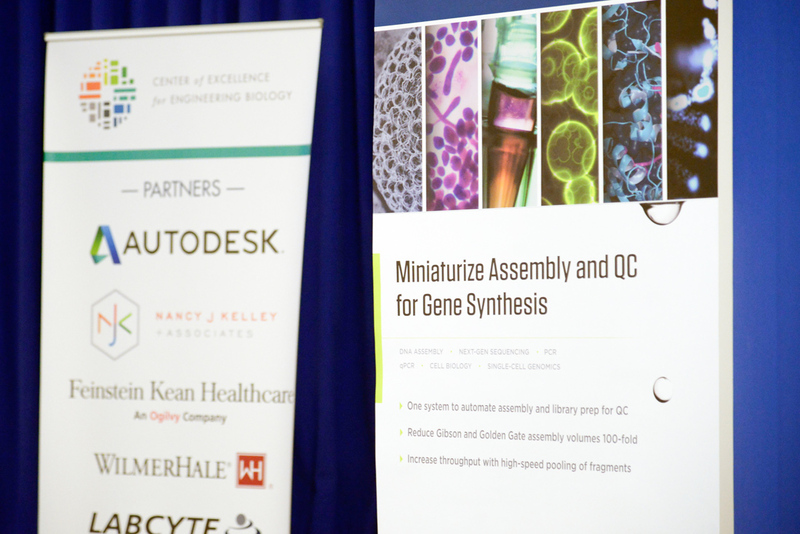 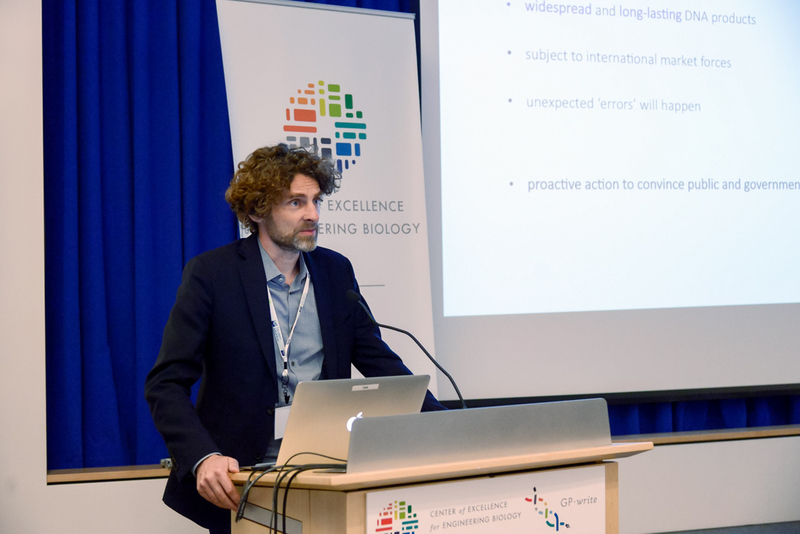 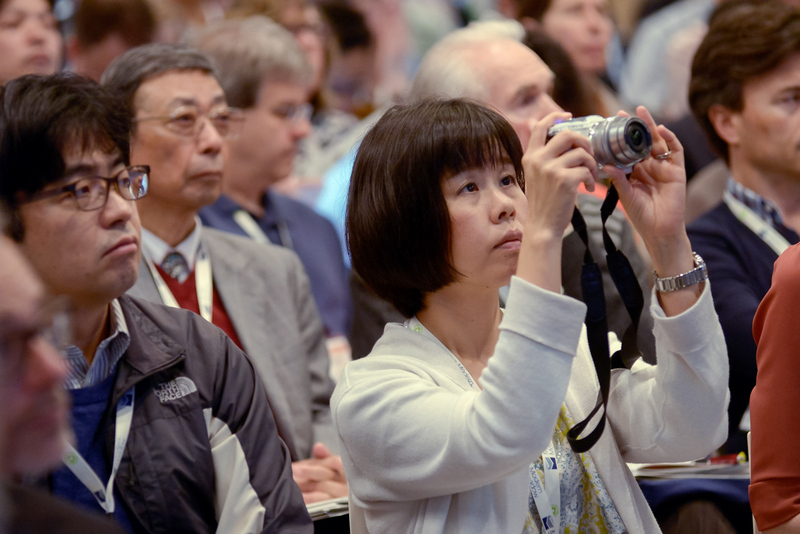 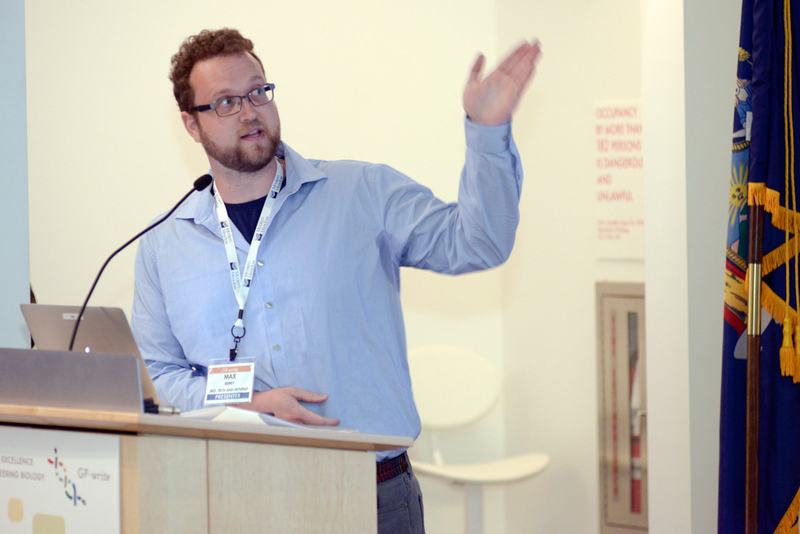 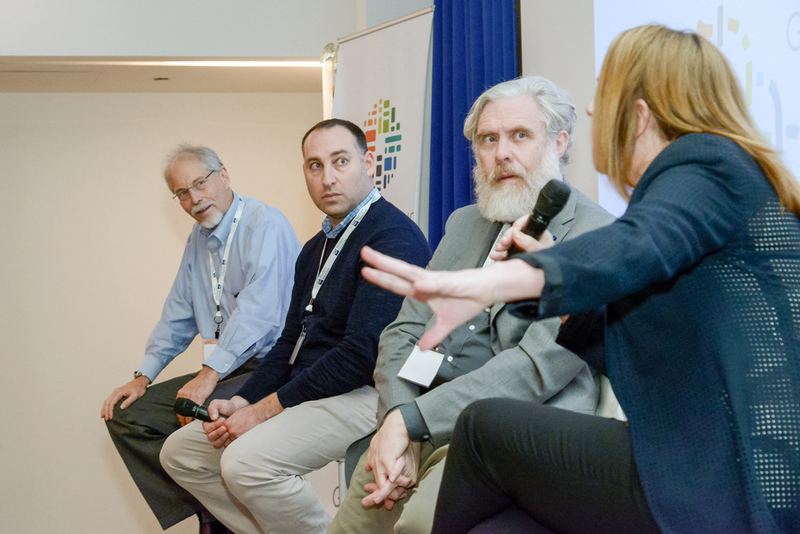 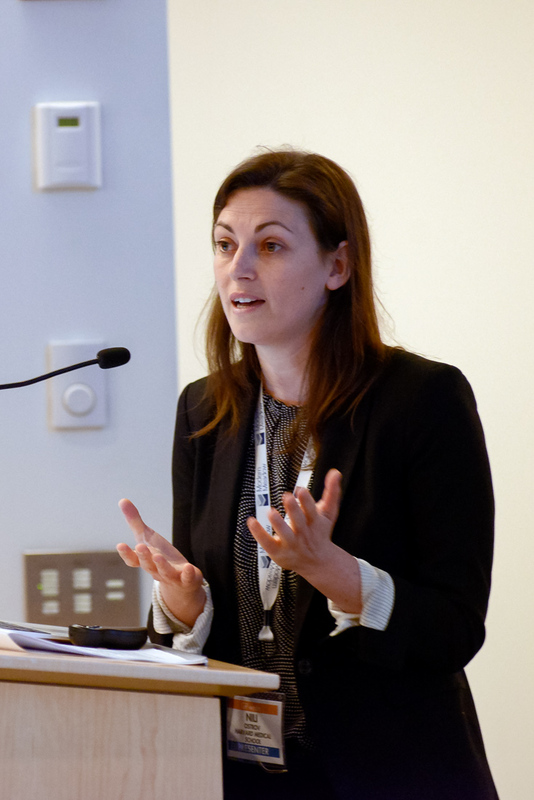 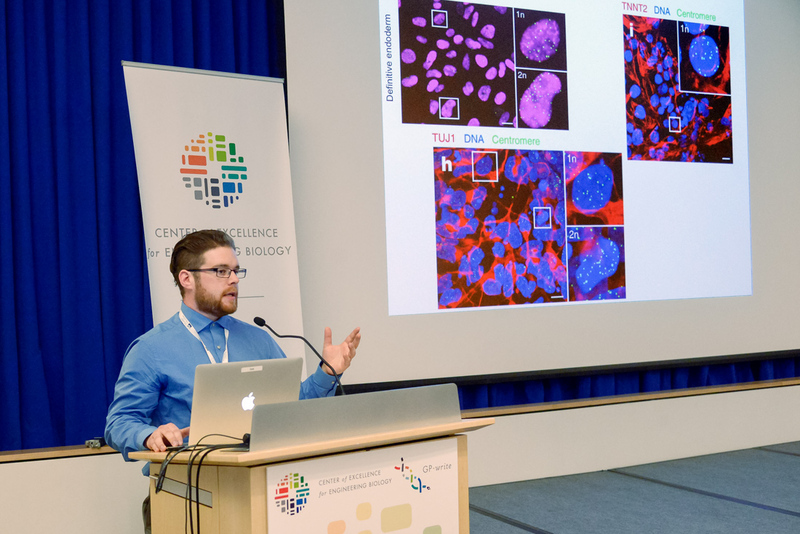 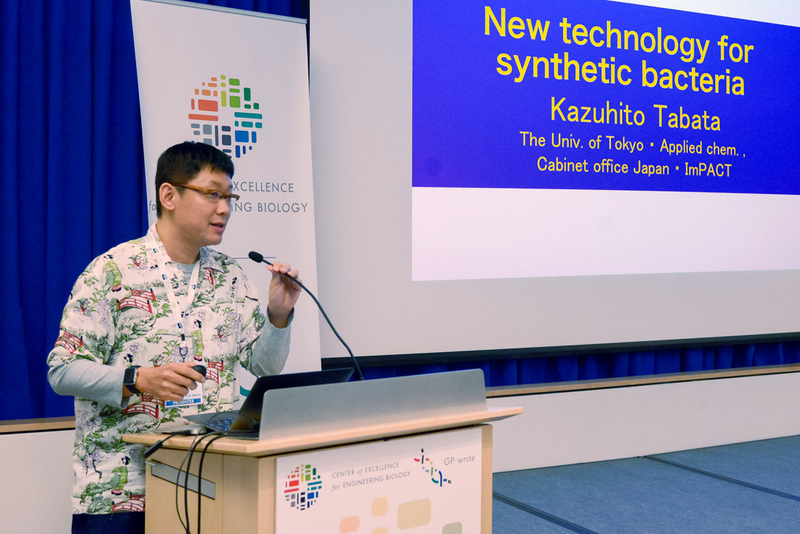 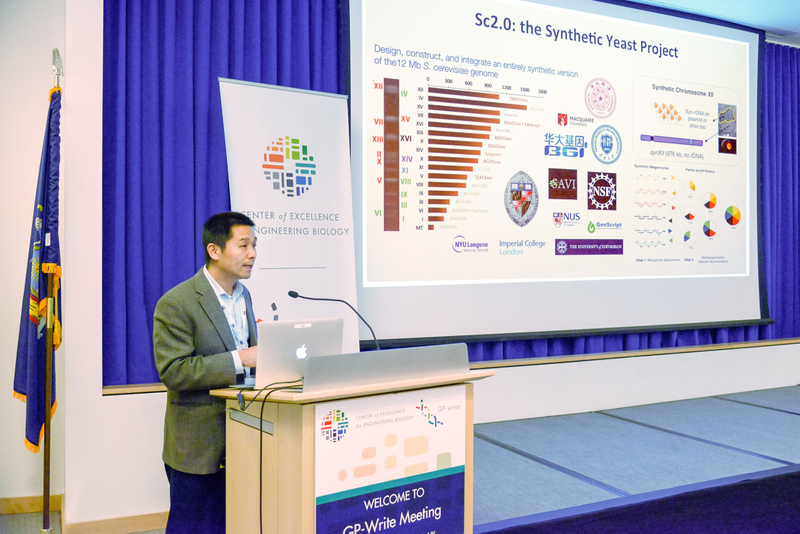 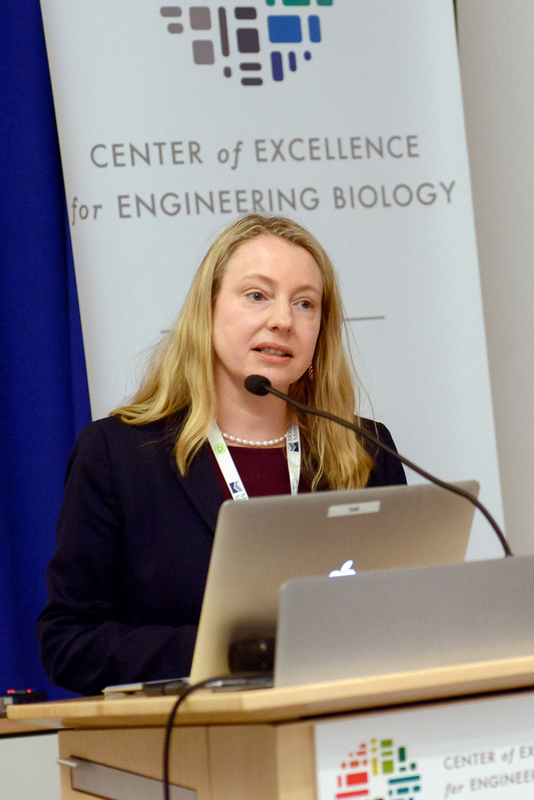 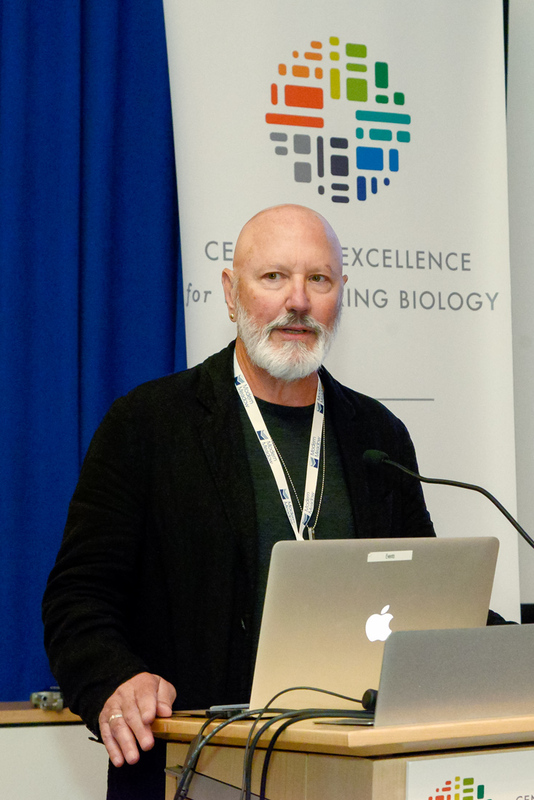 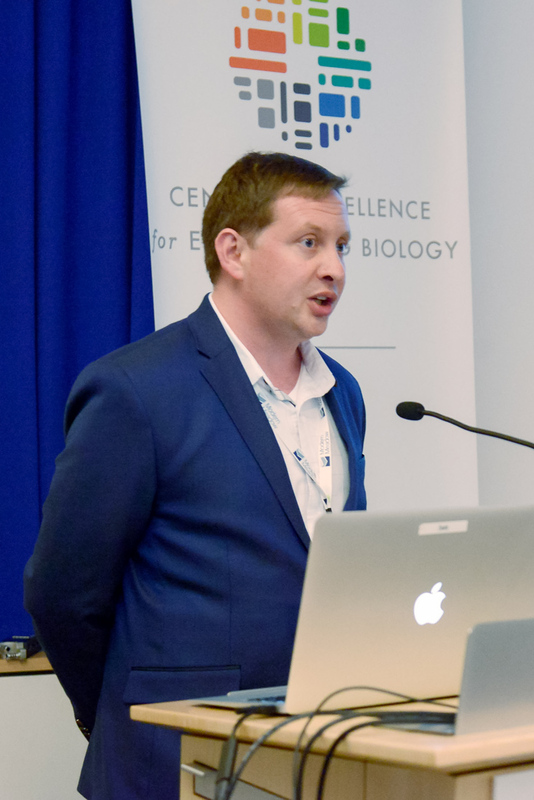 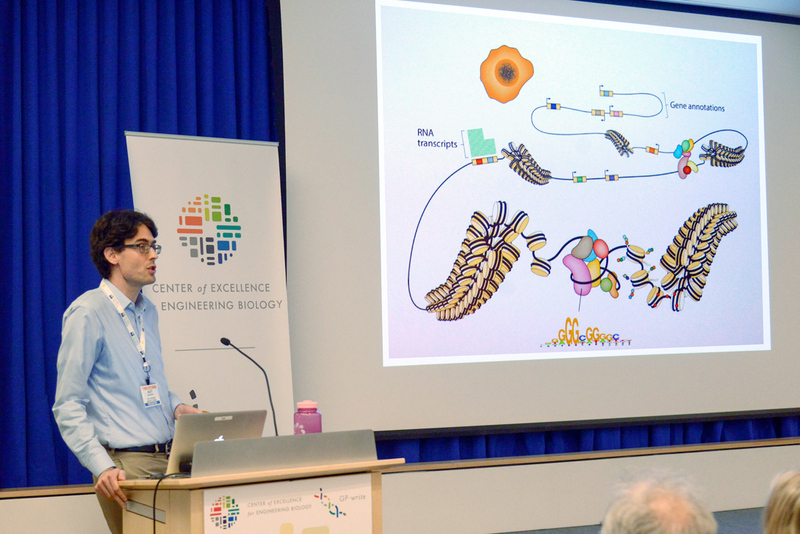 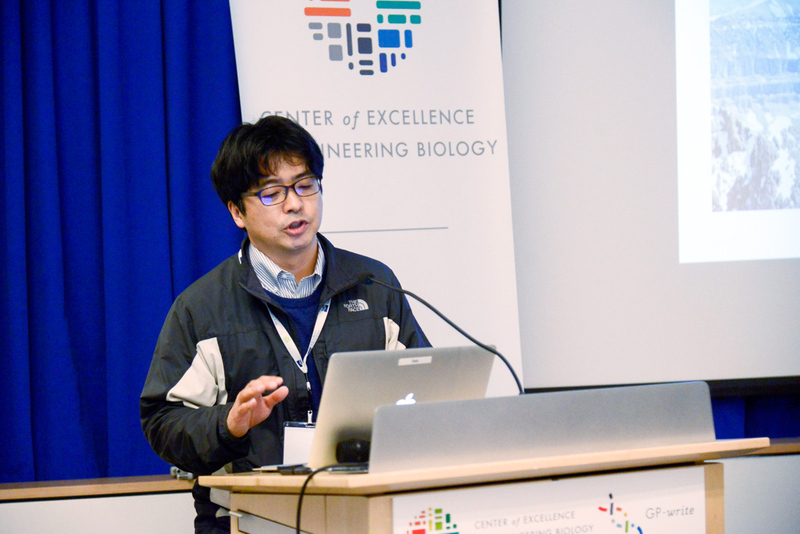 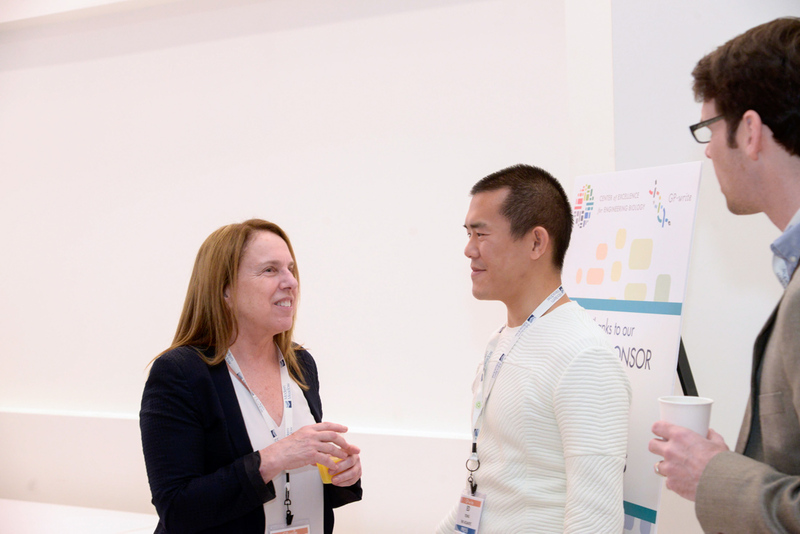 This meeting also attracted a great deal of interest from the press, many of whom were on-site throughout the meeting to attend a press briefing as well as a tour of the genome foundry at the Institute for Systems Genetics at NYU Langone Health.